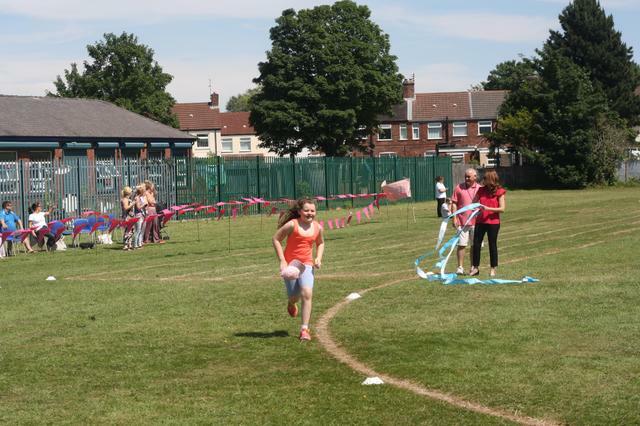 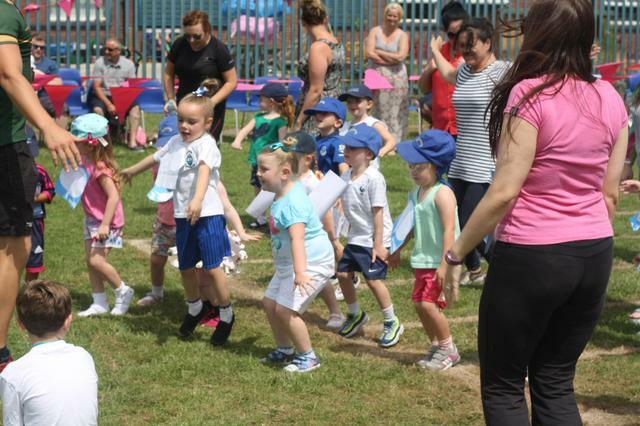 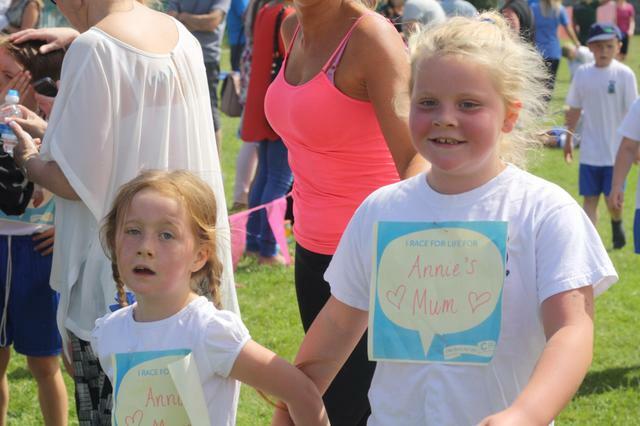 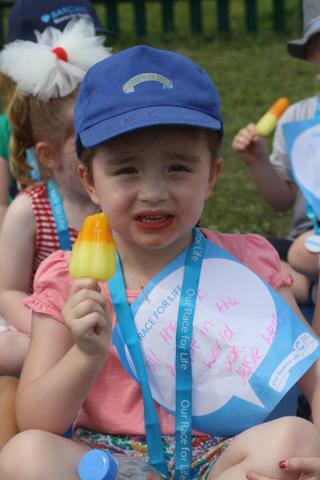 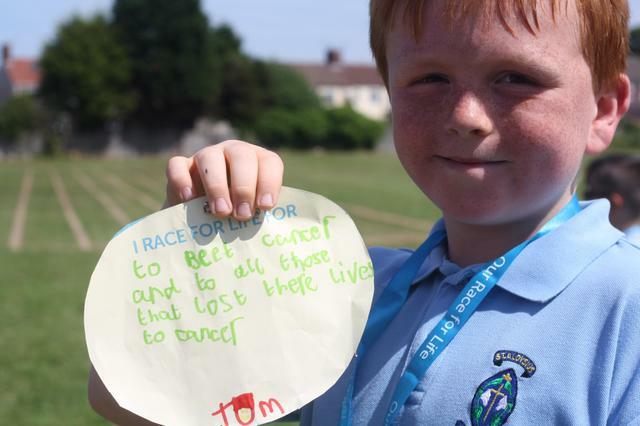 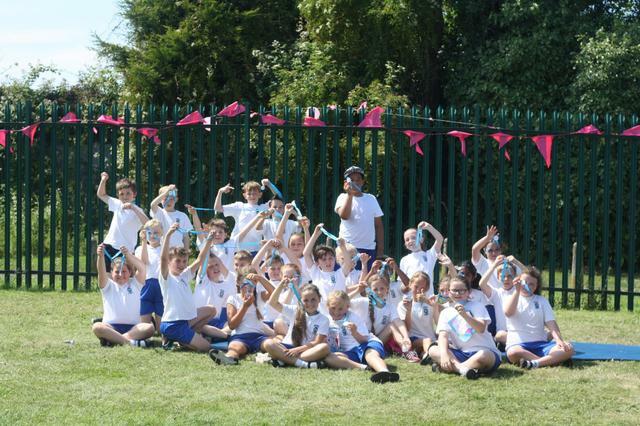 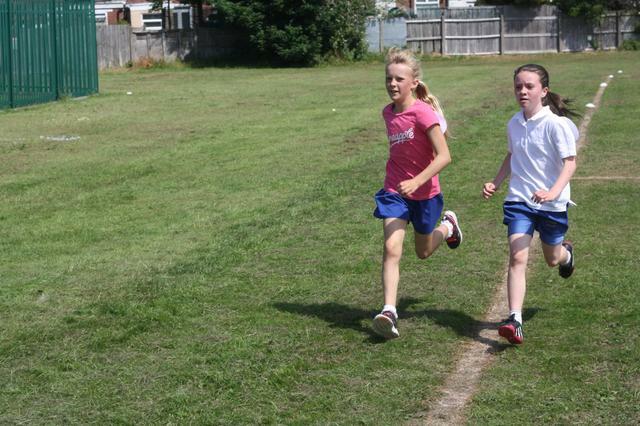 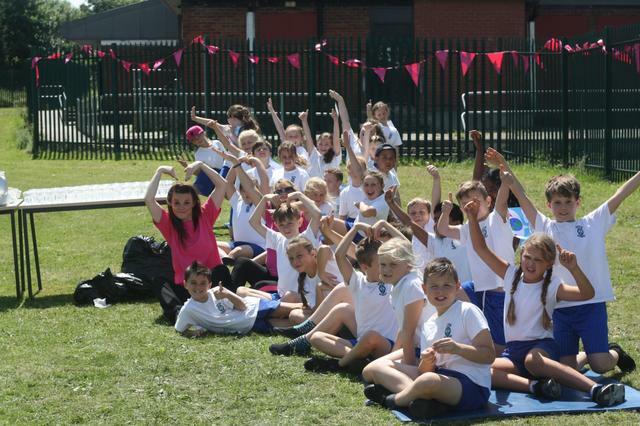 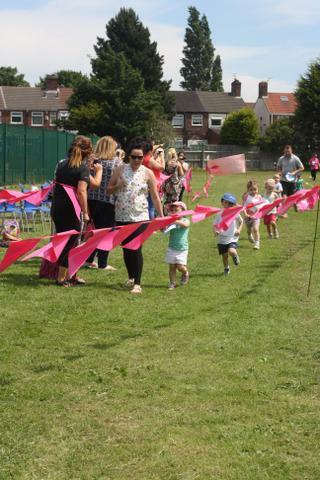 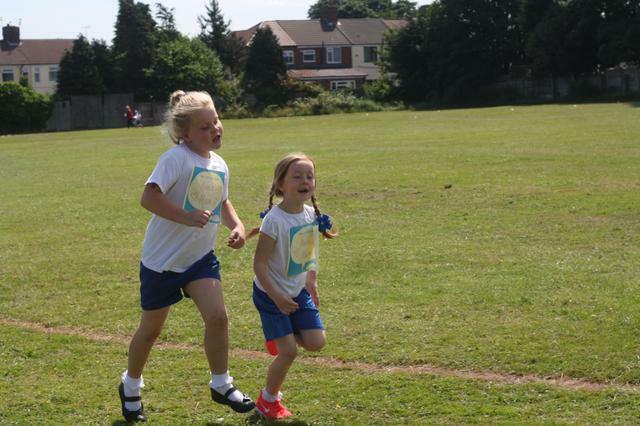 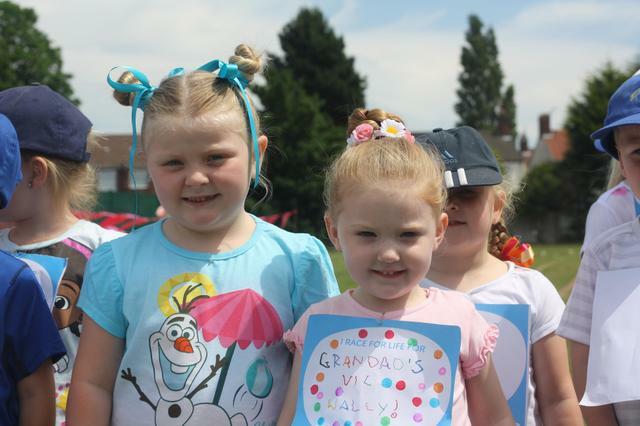 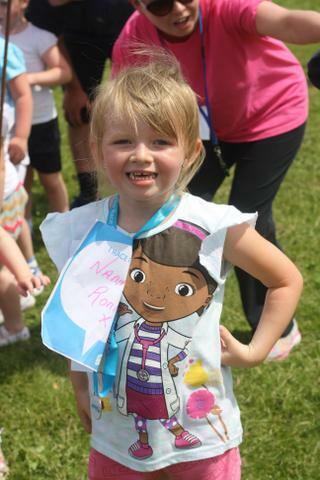 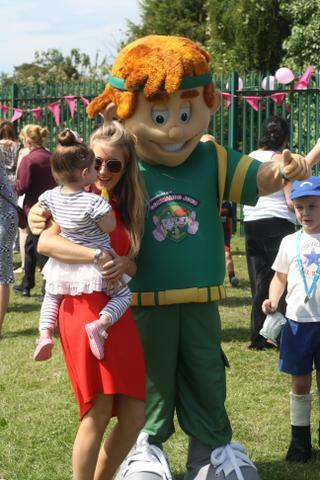 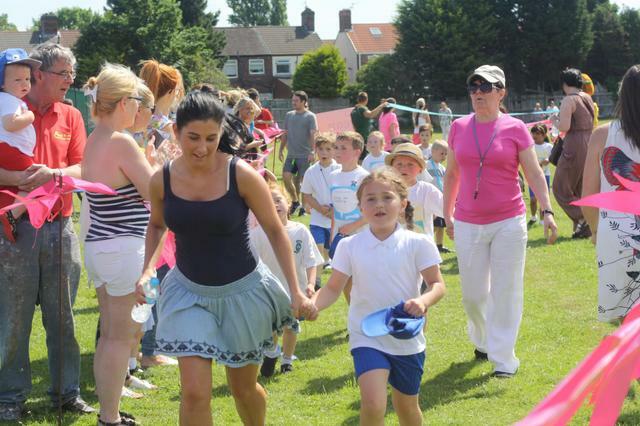 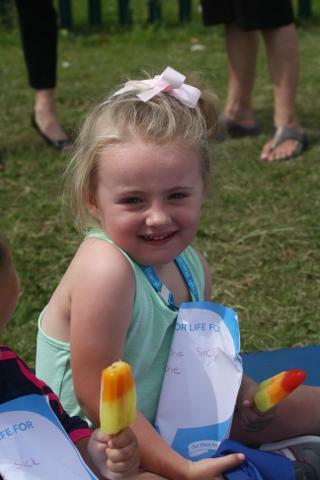 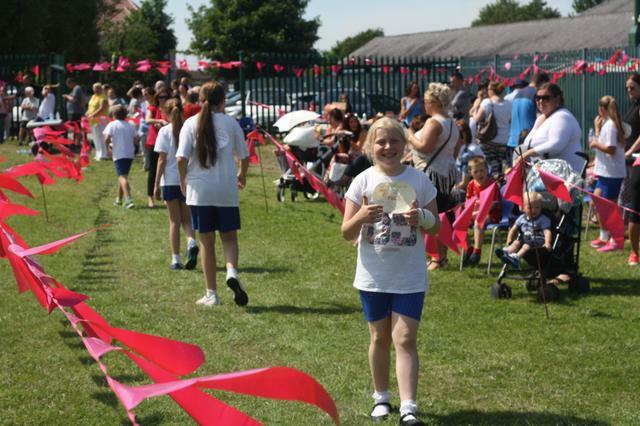 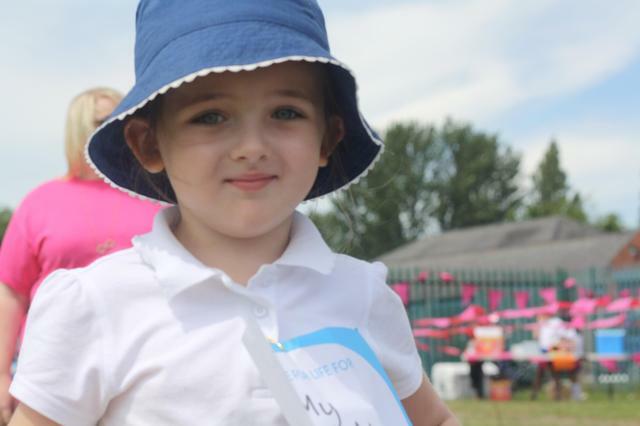 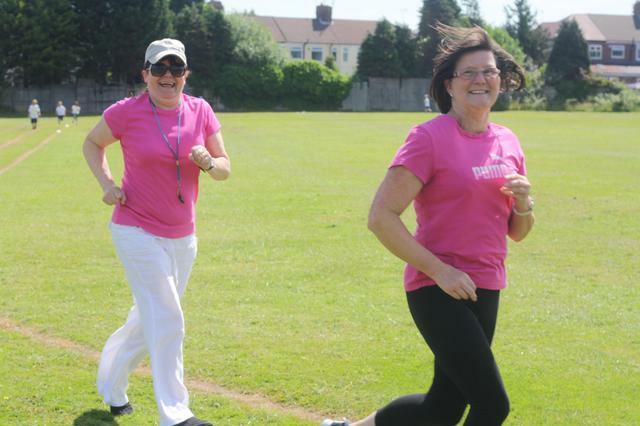 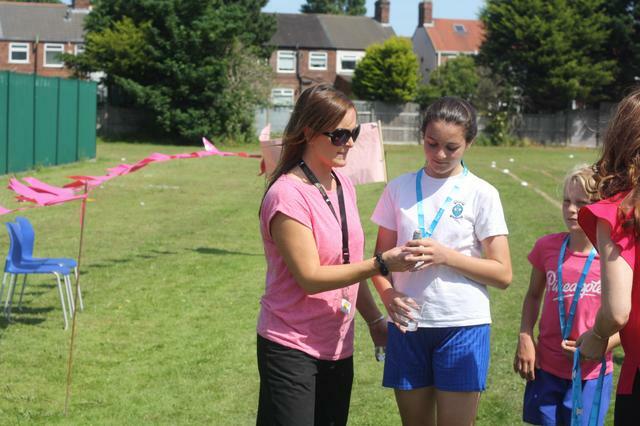 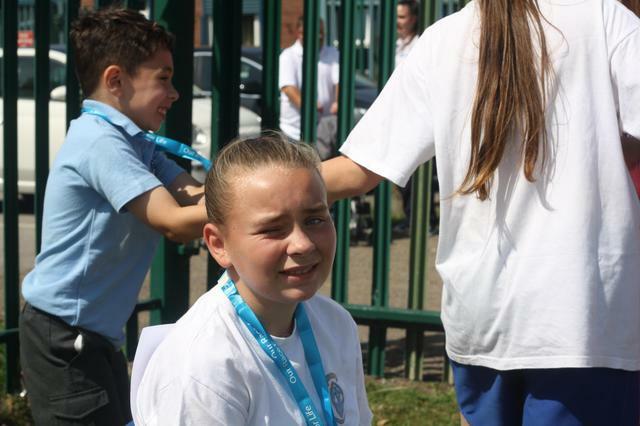 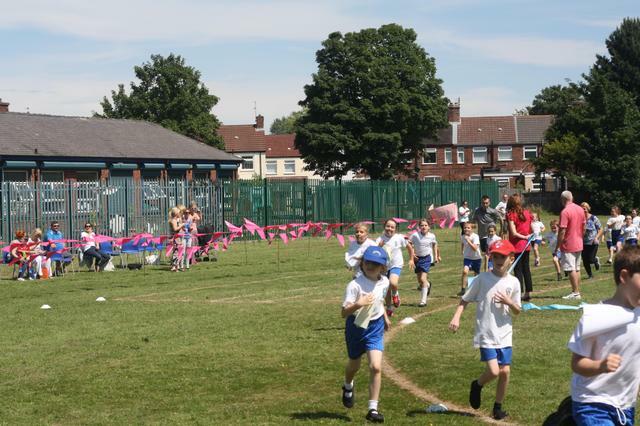 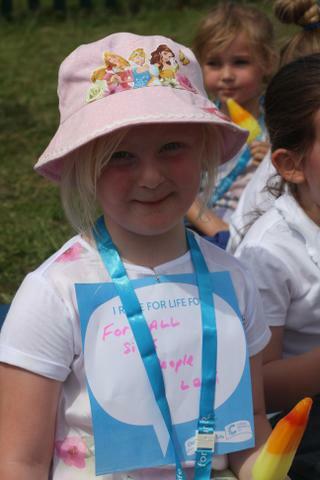 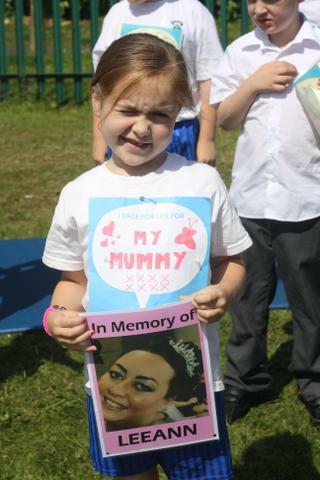 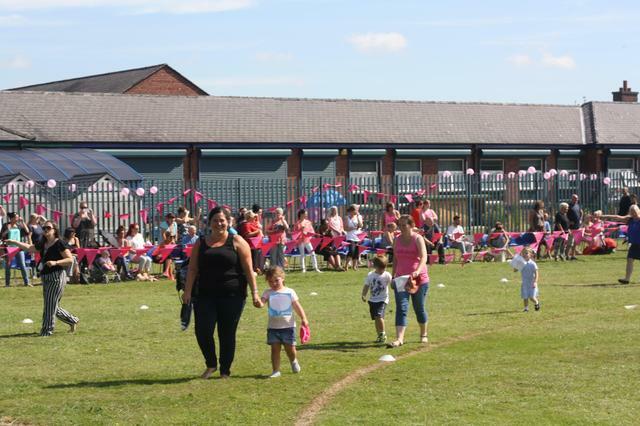 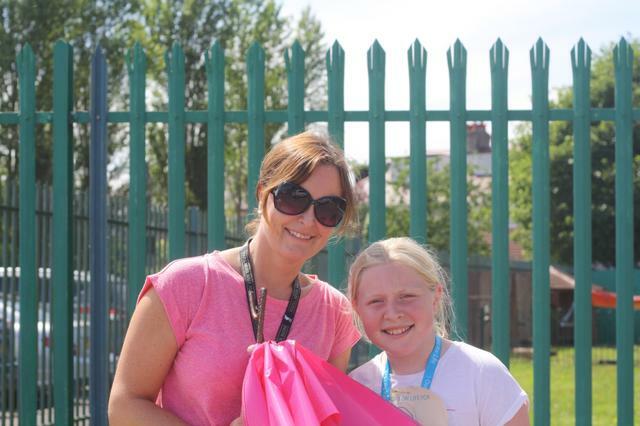 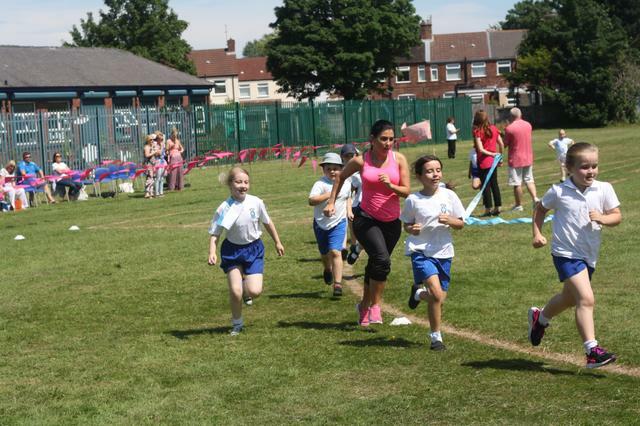 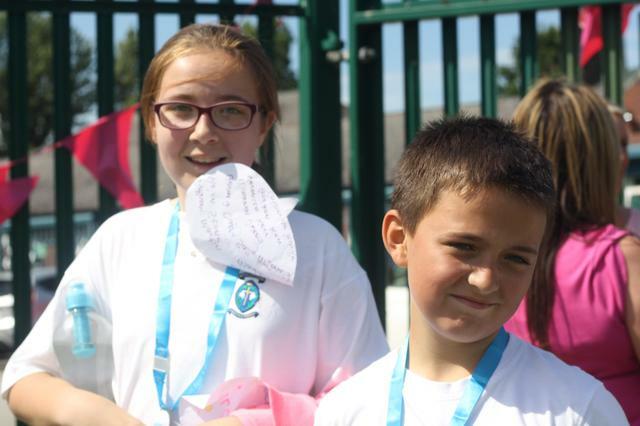 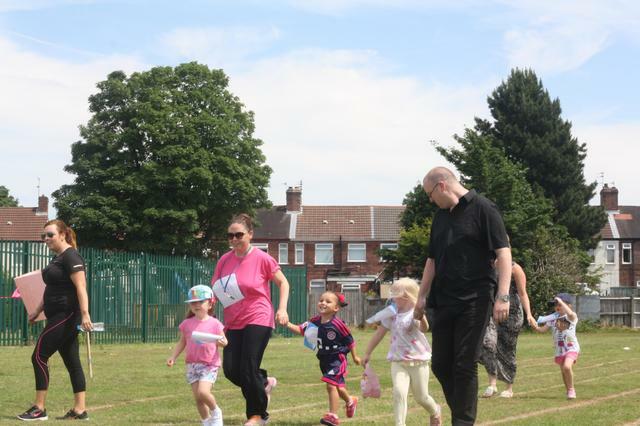 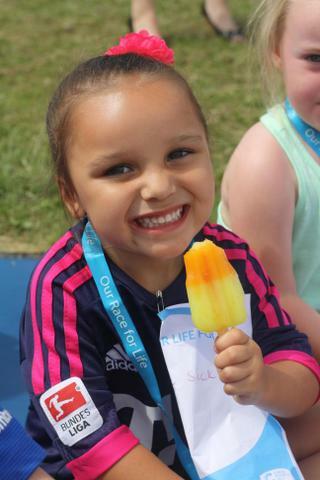 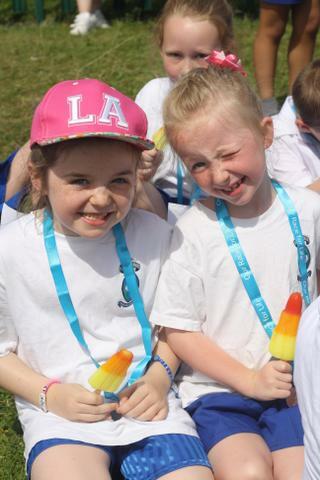 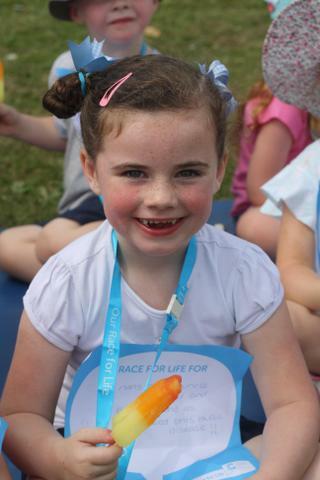 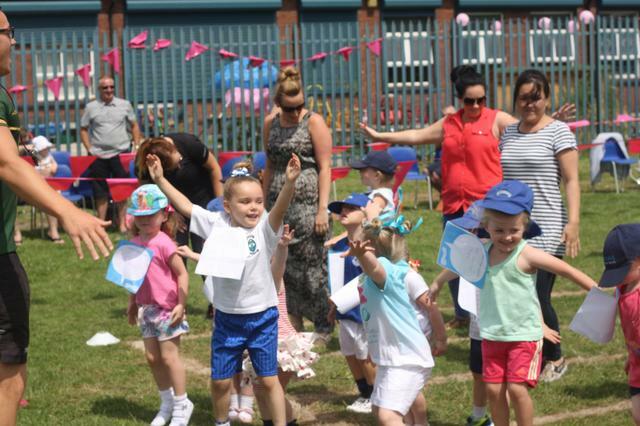 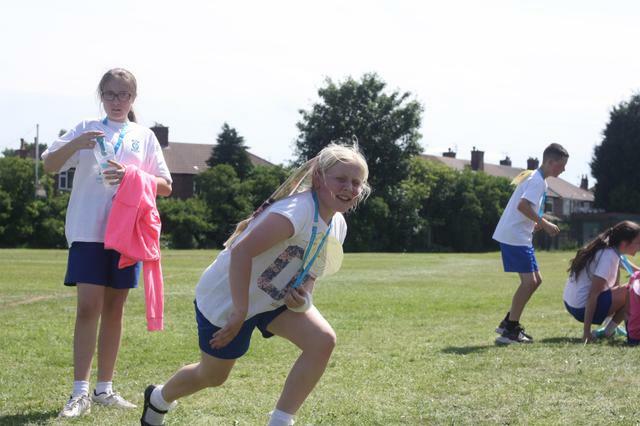 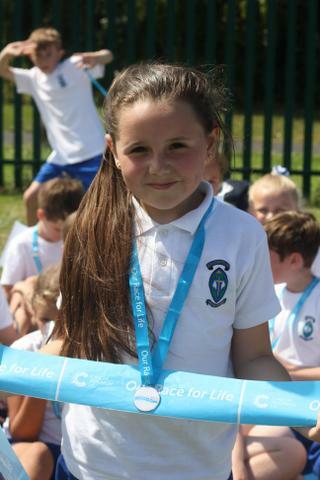 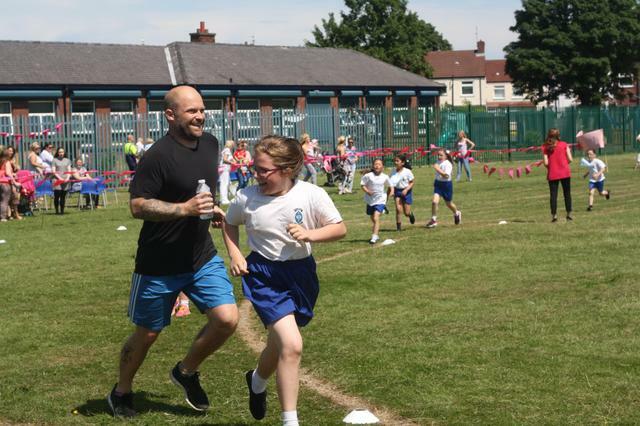 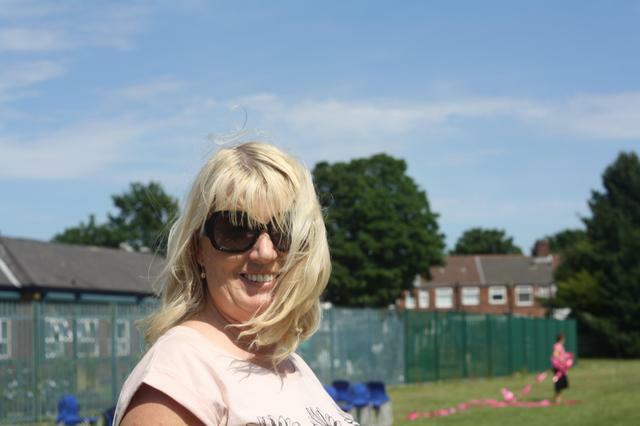 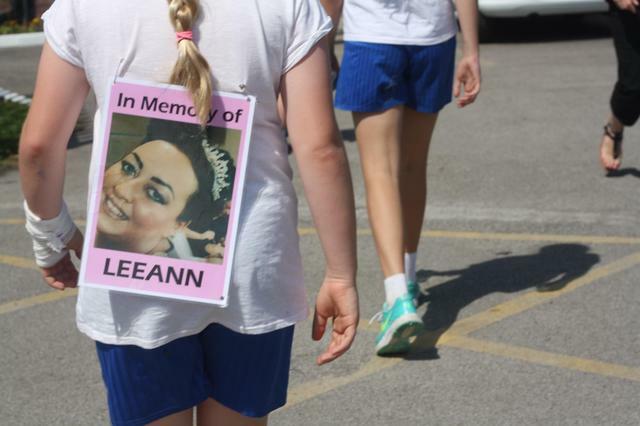 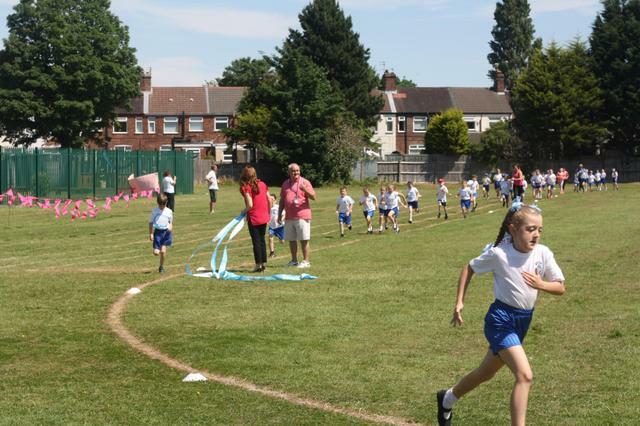 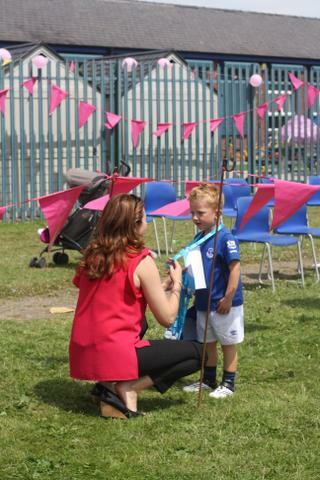 Miss Harrison, Miss Wrigley and all of the staff at St Aloysius would like to thank our children, parents and families for all of your fantastic support at our Race for Life event today. 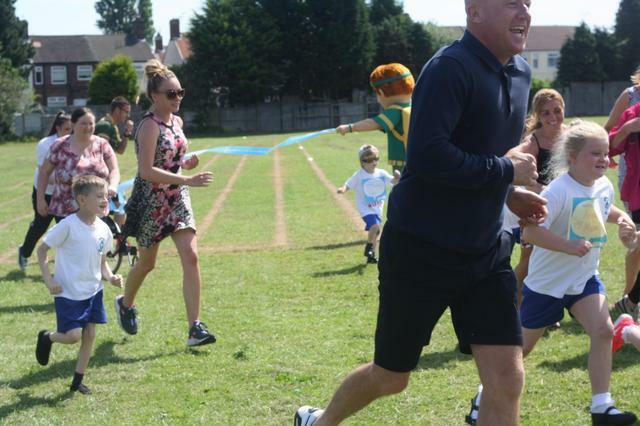 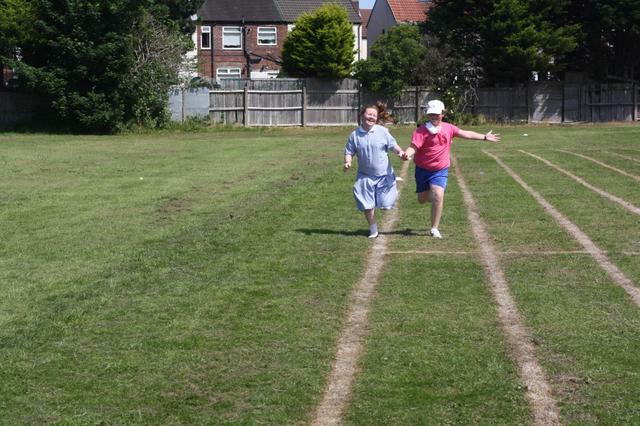 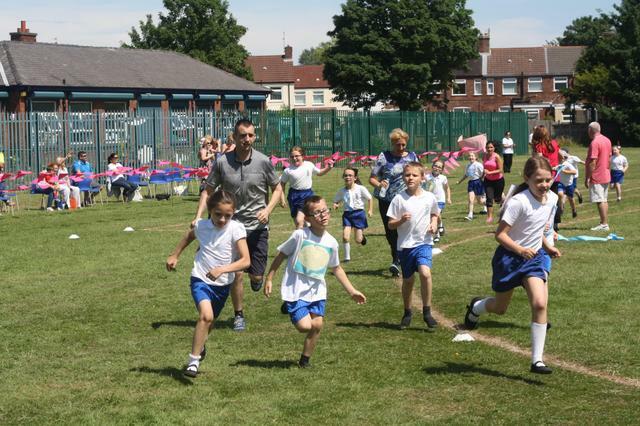 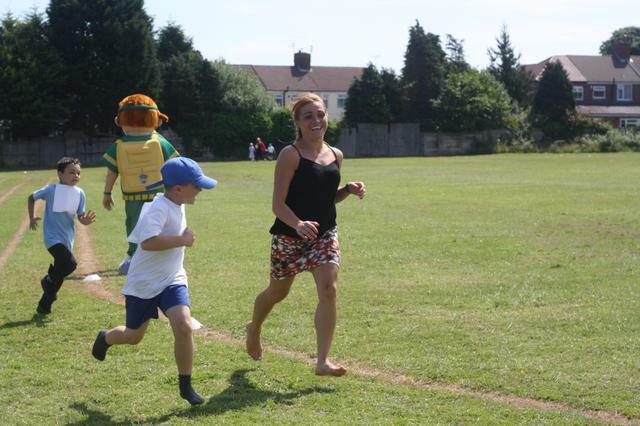 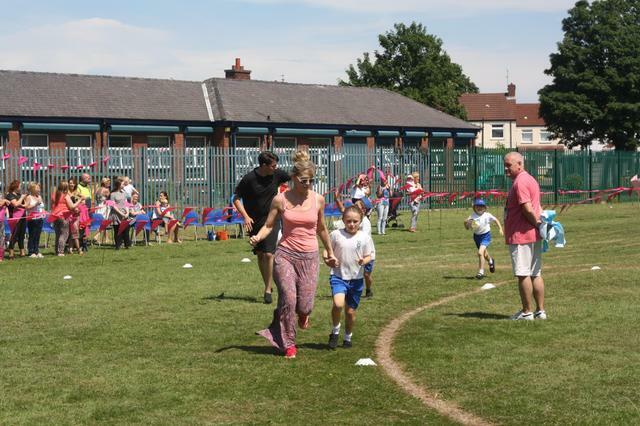 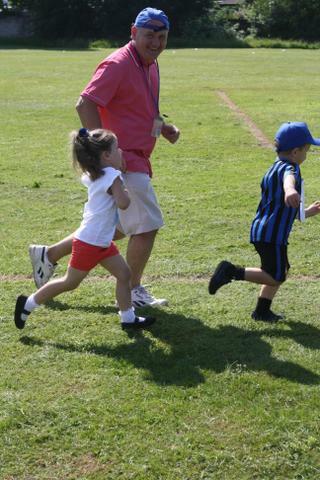 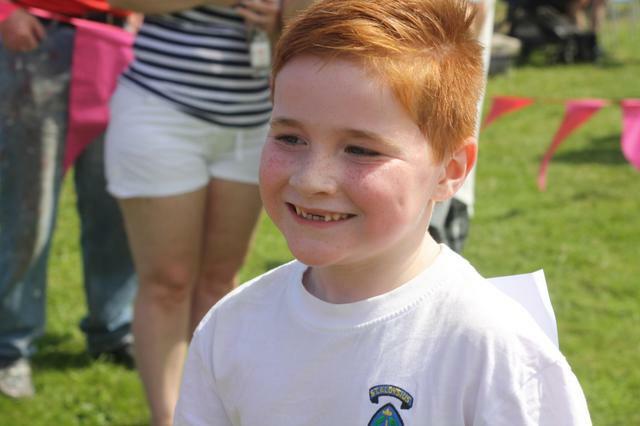 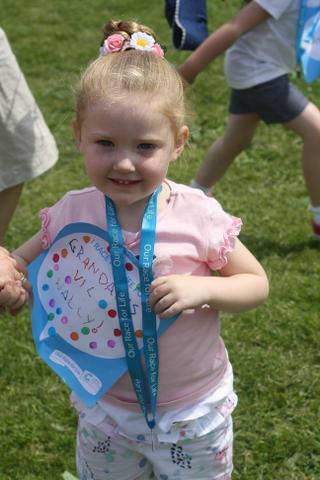 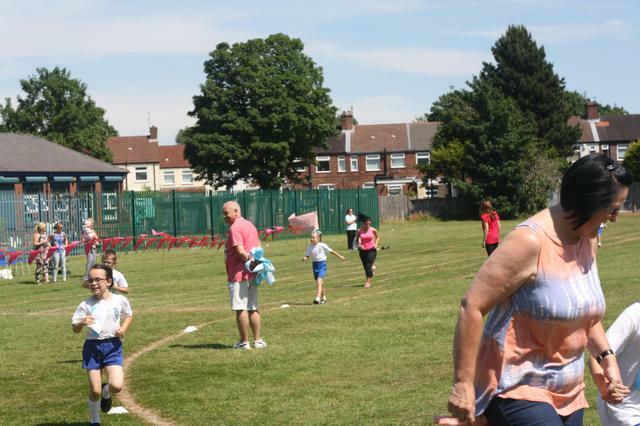 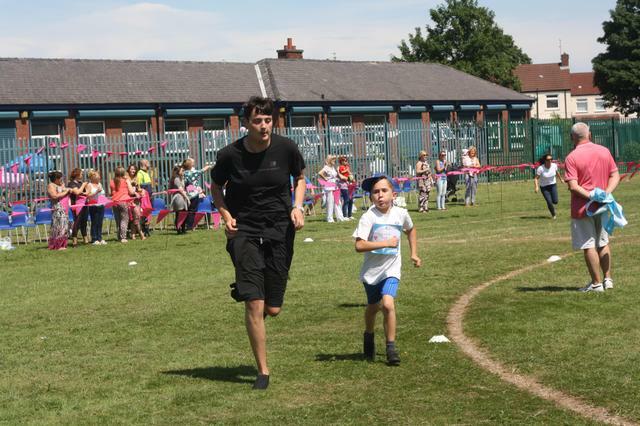 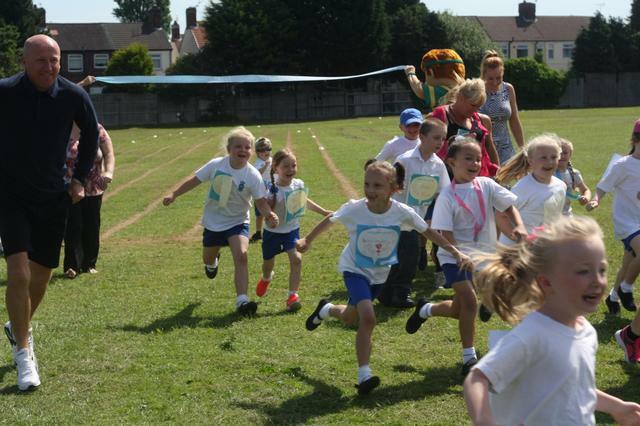 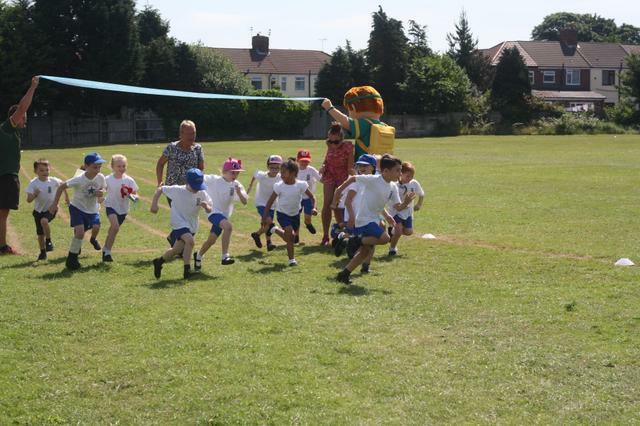 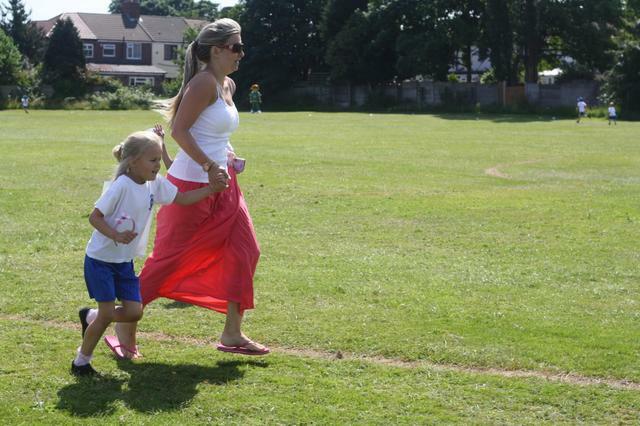 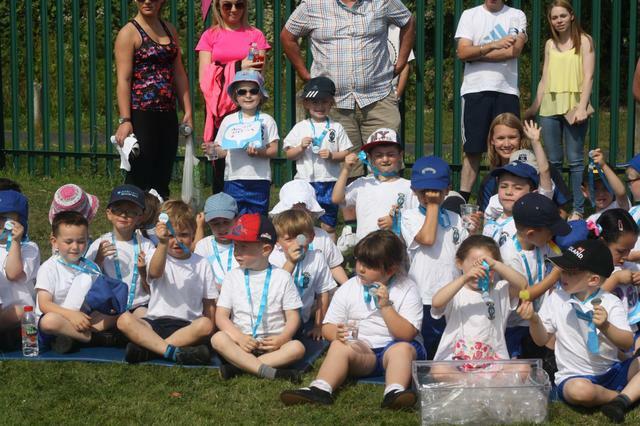 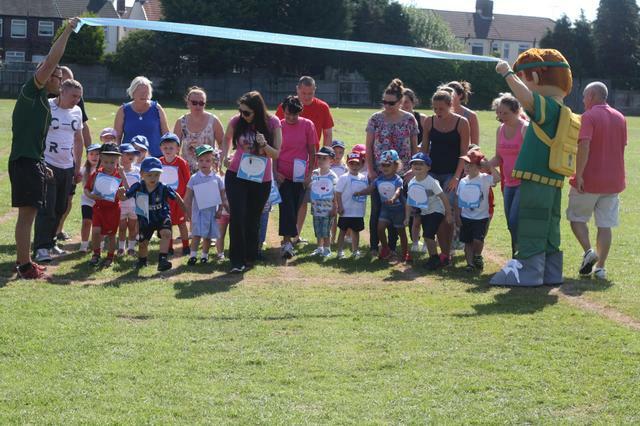 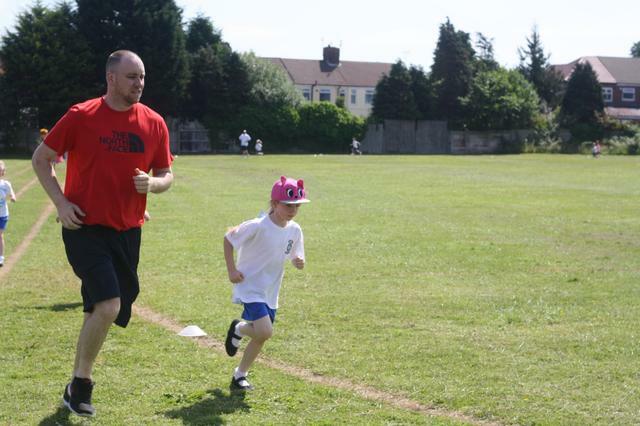 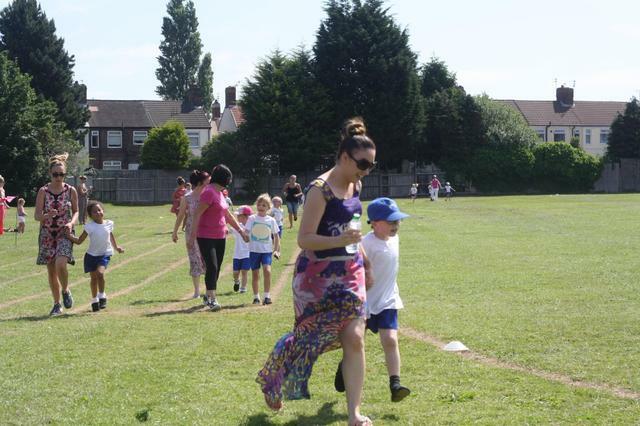 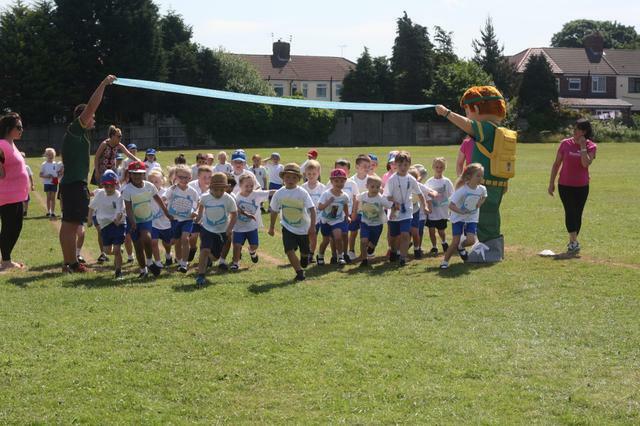 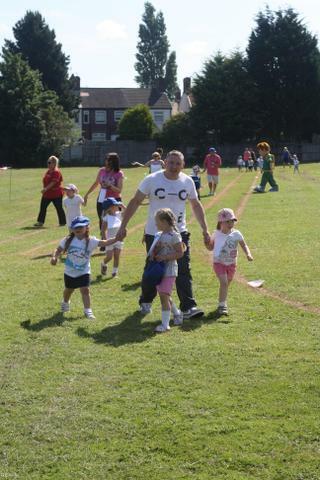 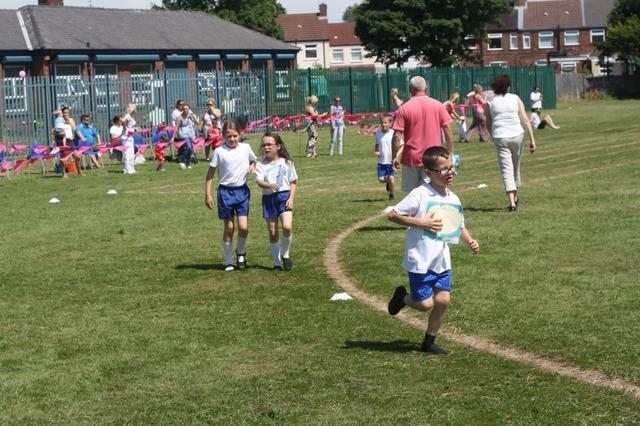 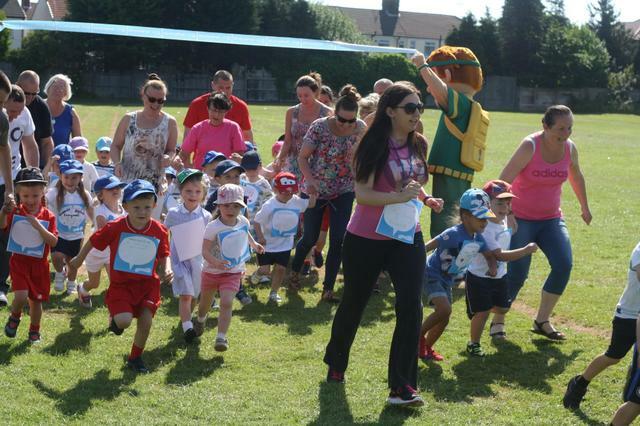 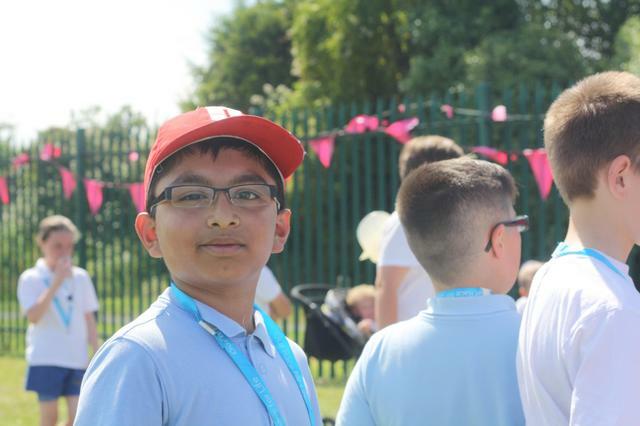 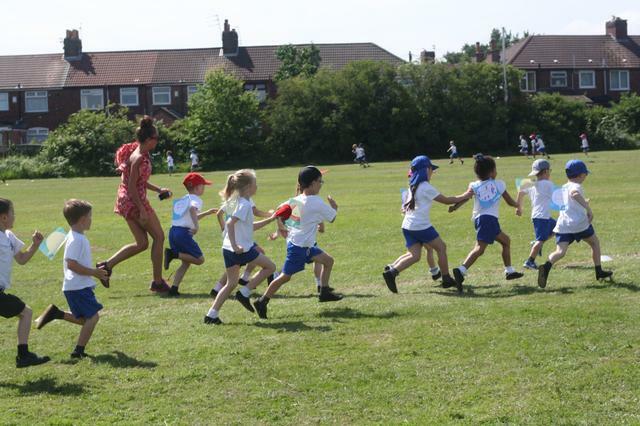 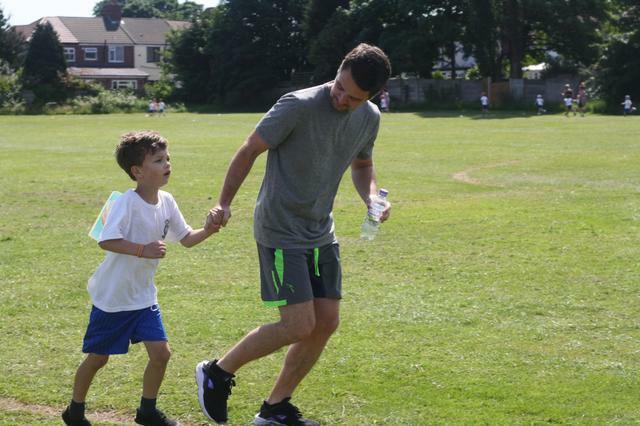 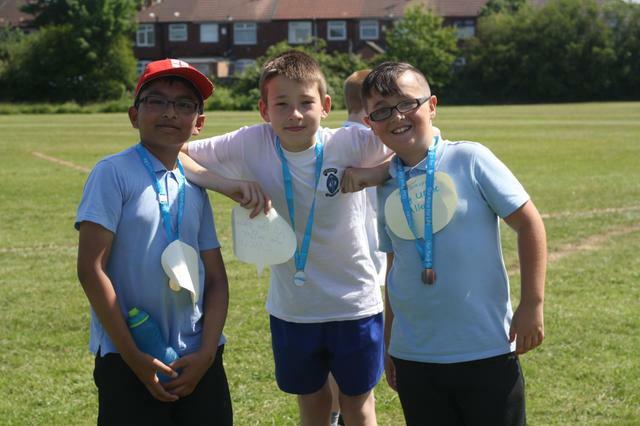 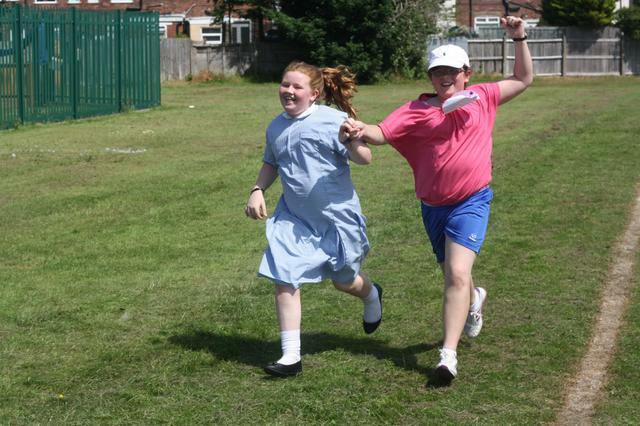 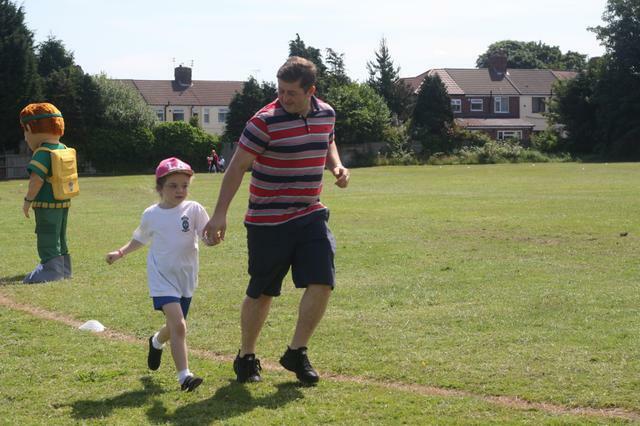 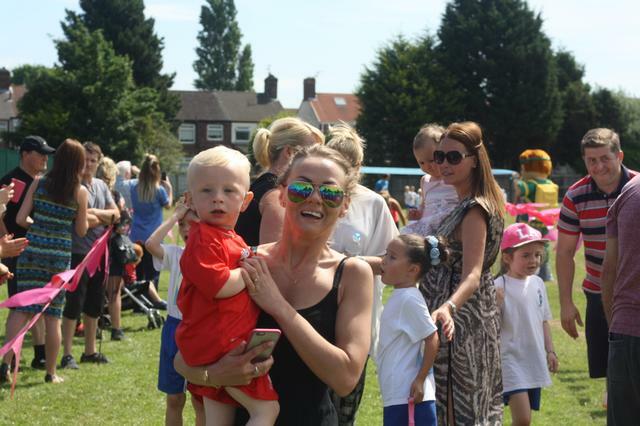 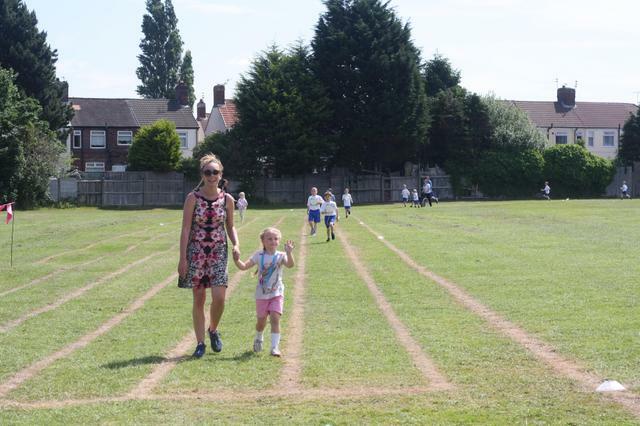 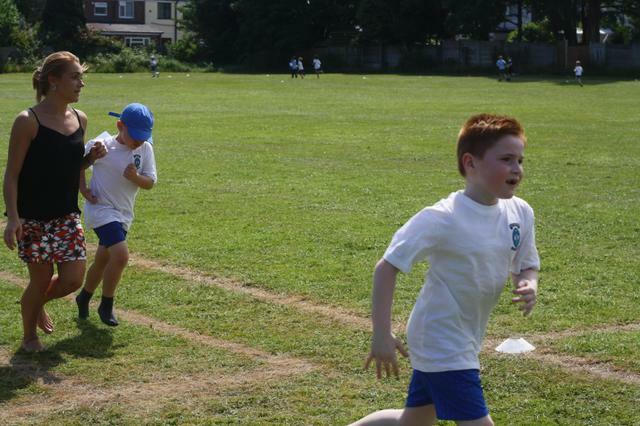 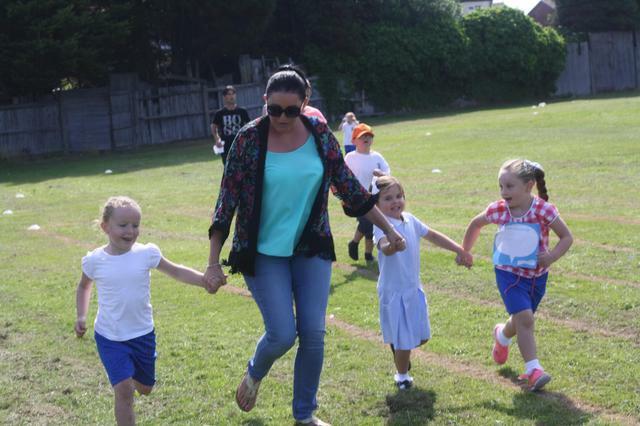 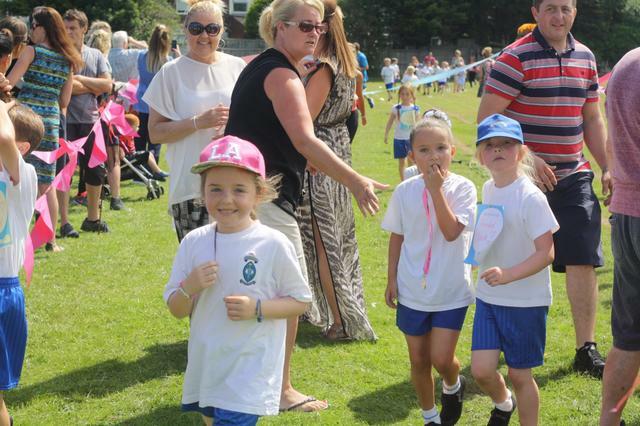 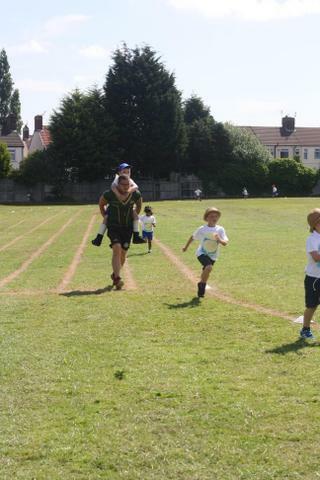 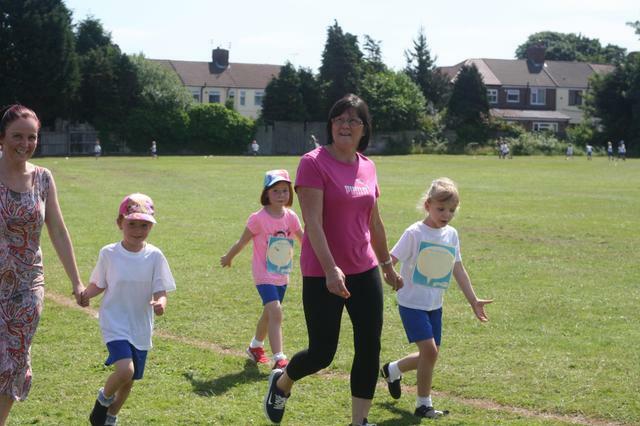 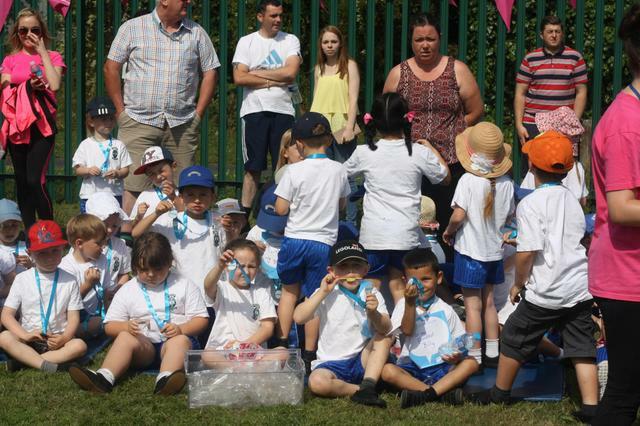 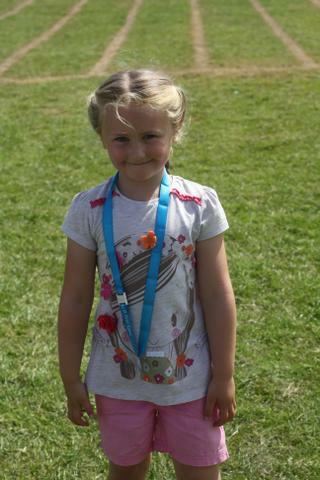 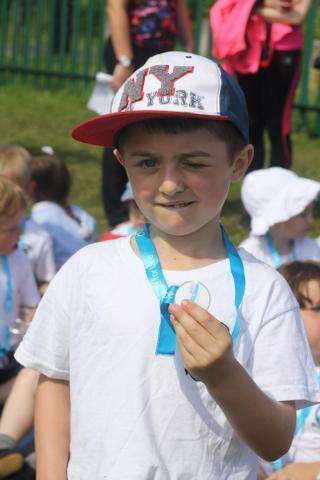 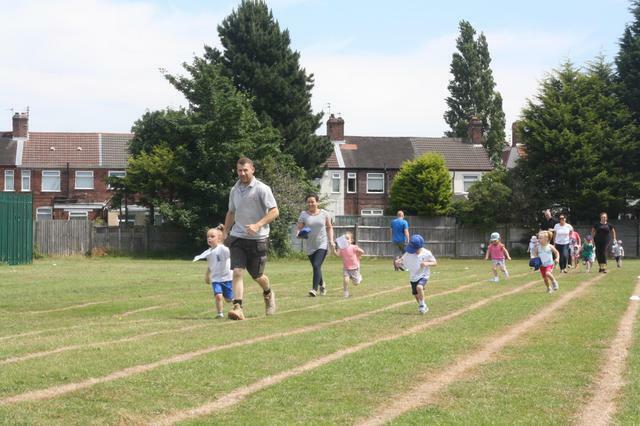 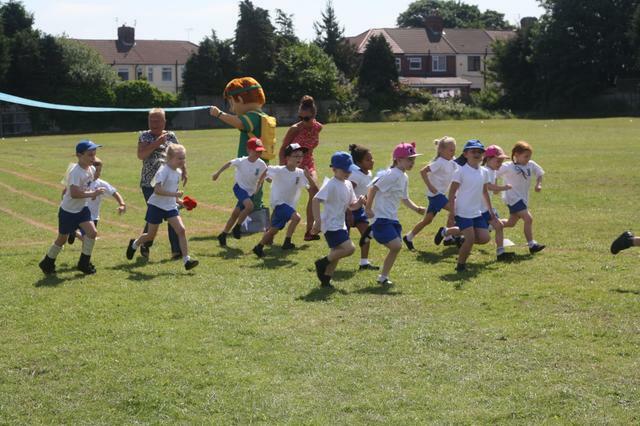 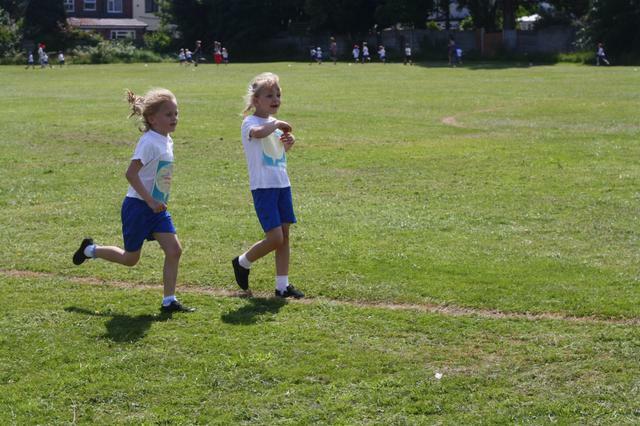 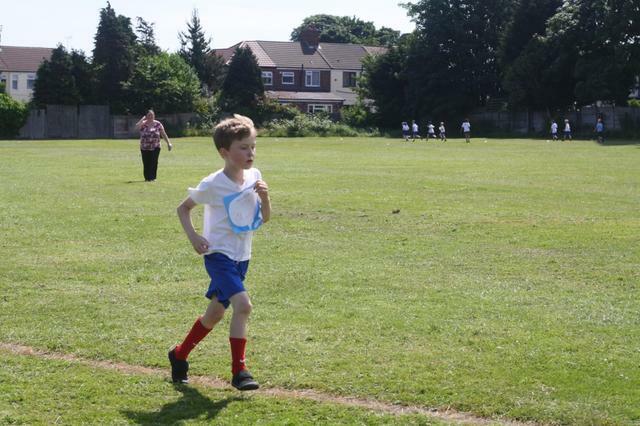 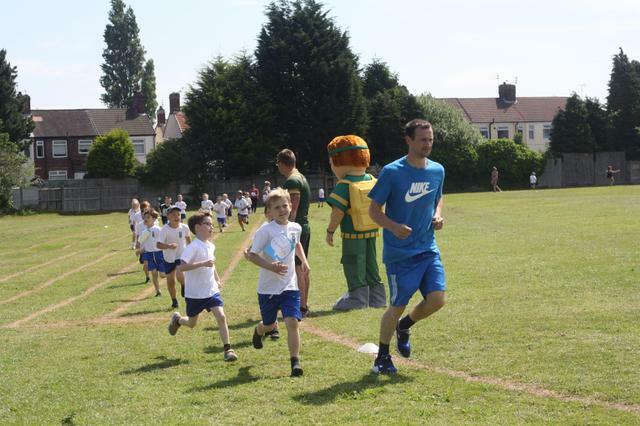 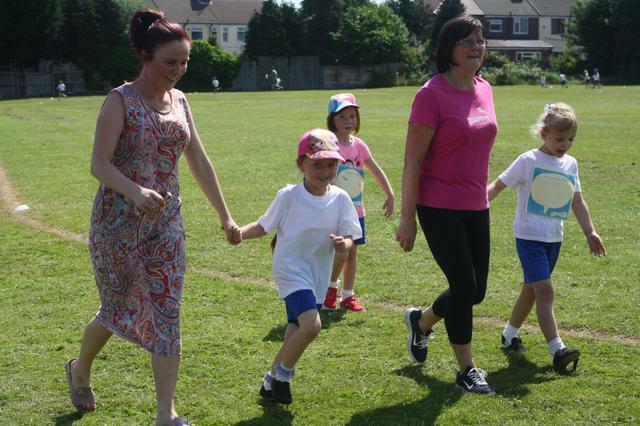 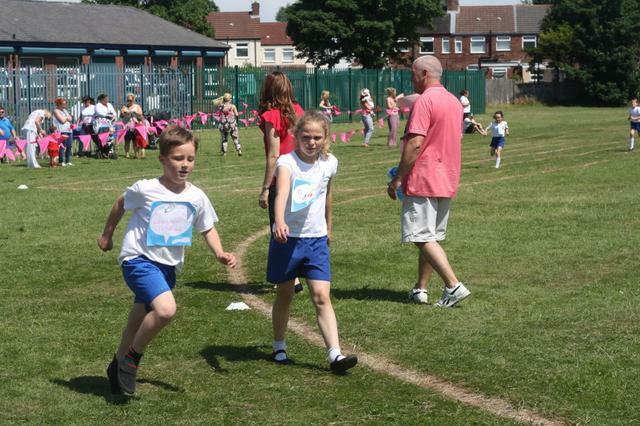 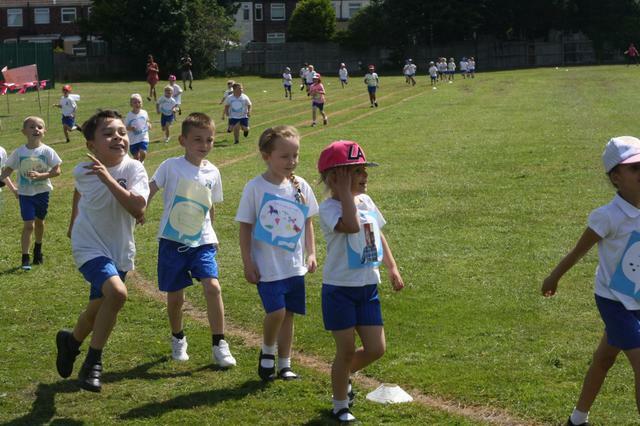 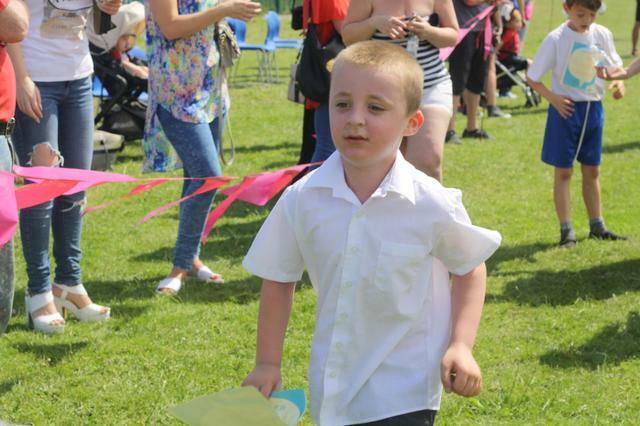 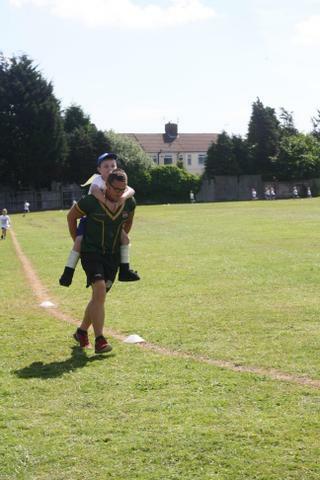 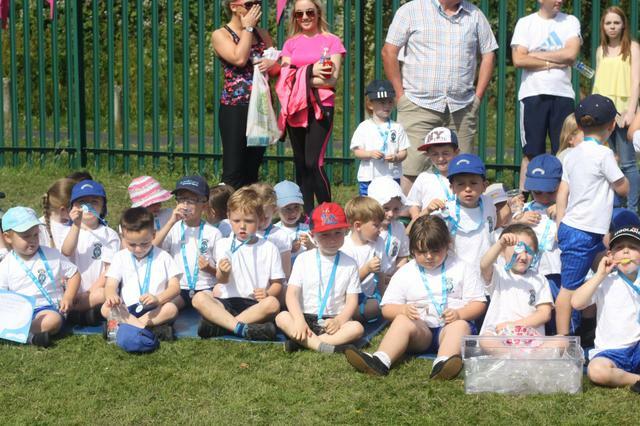 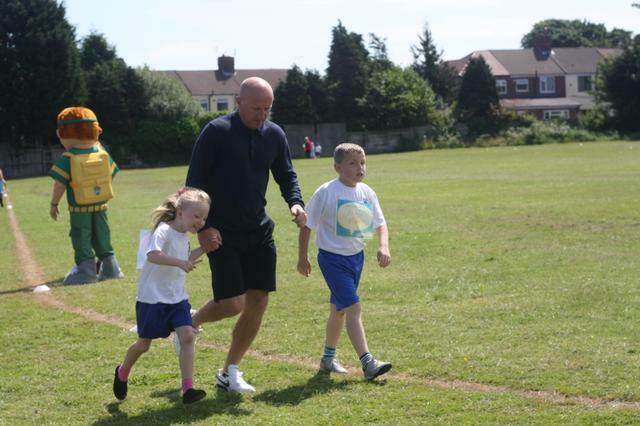 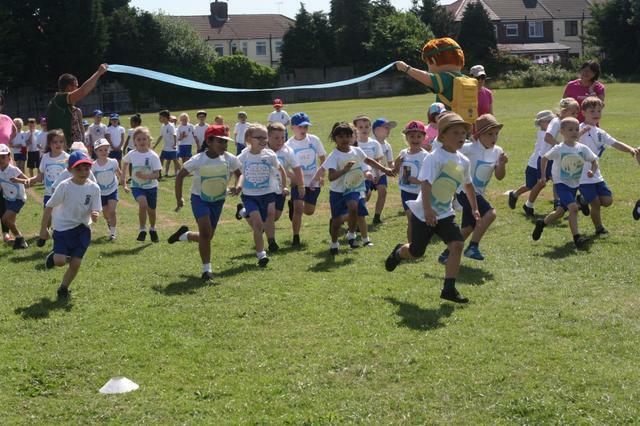 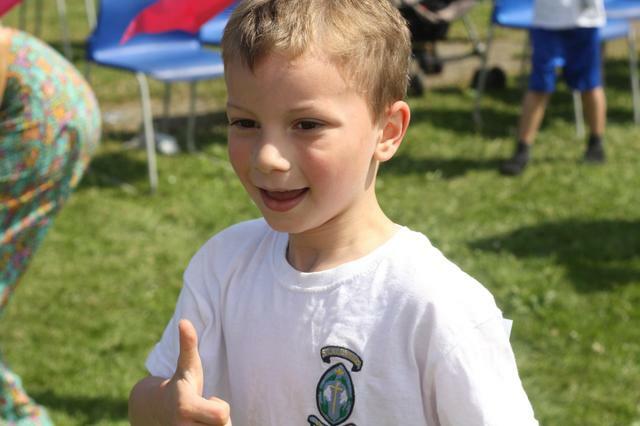 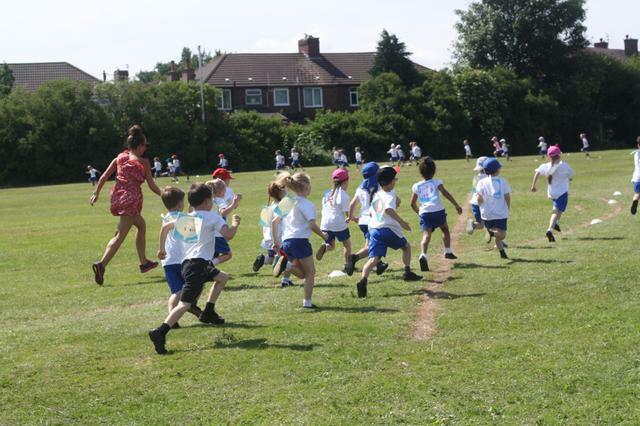 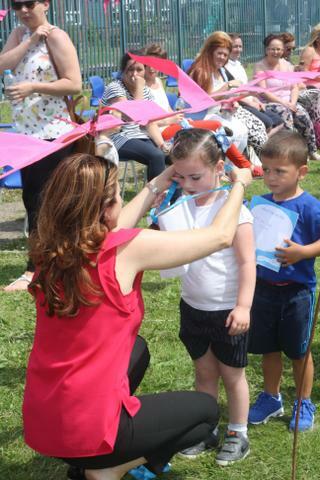 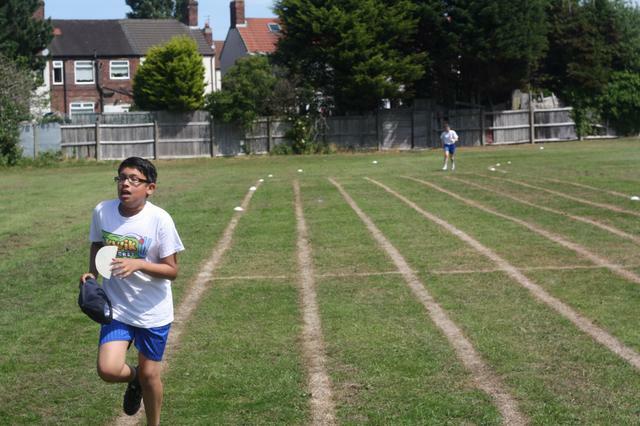 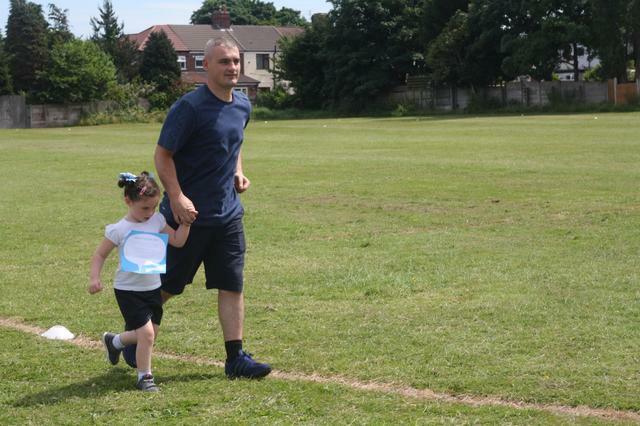 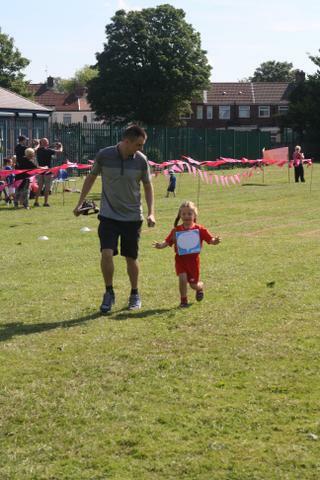 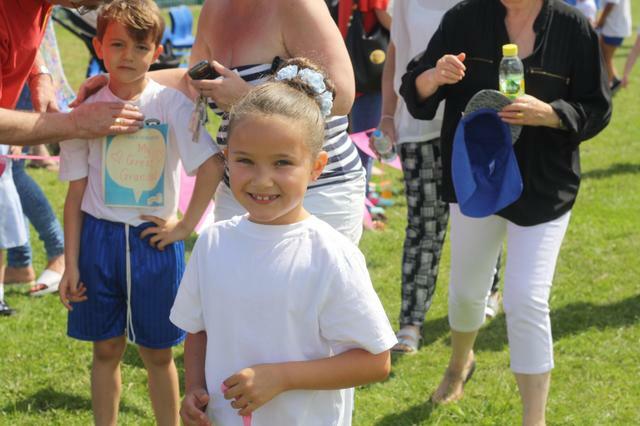 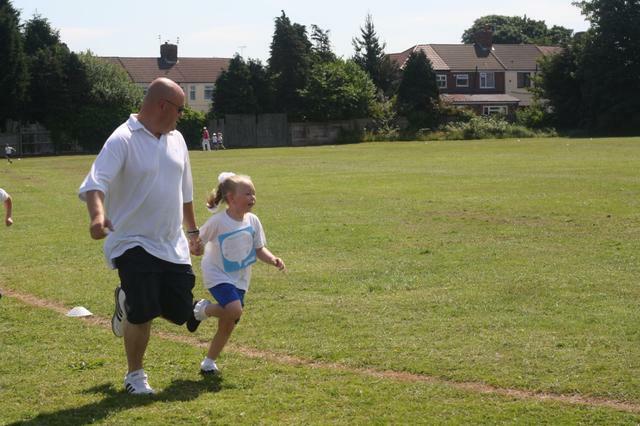 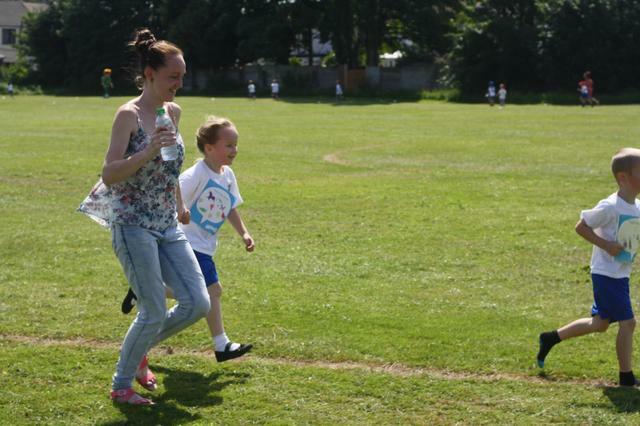 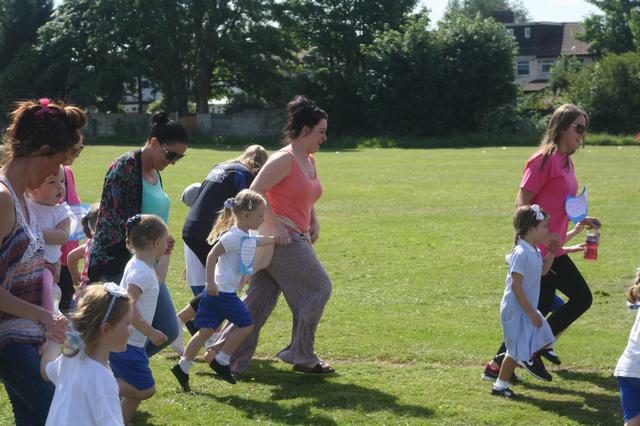 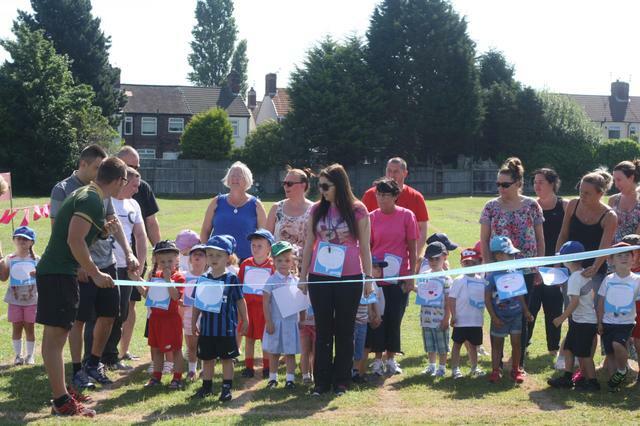 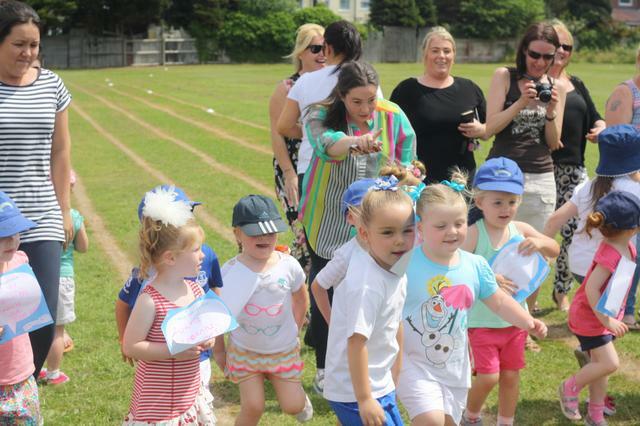 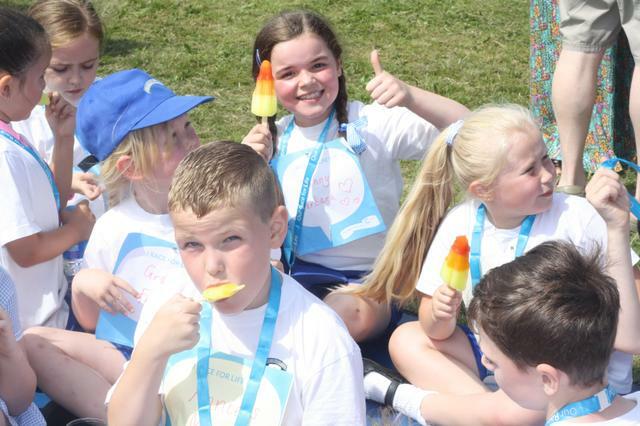 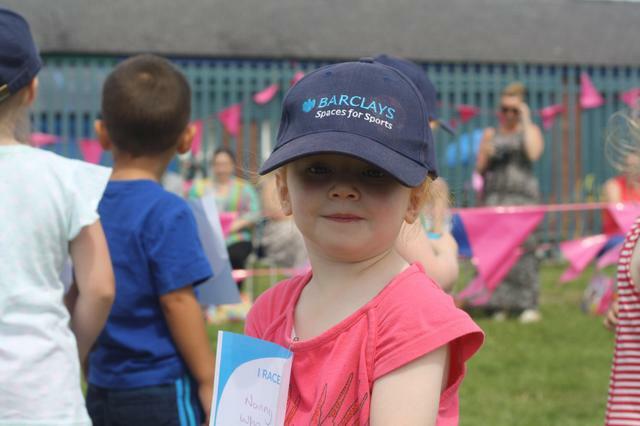 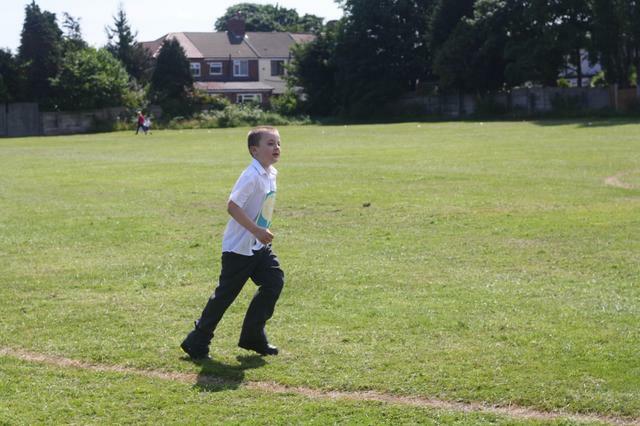 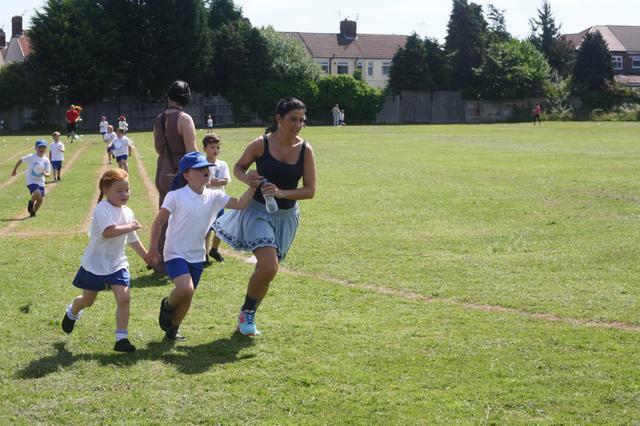 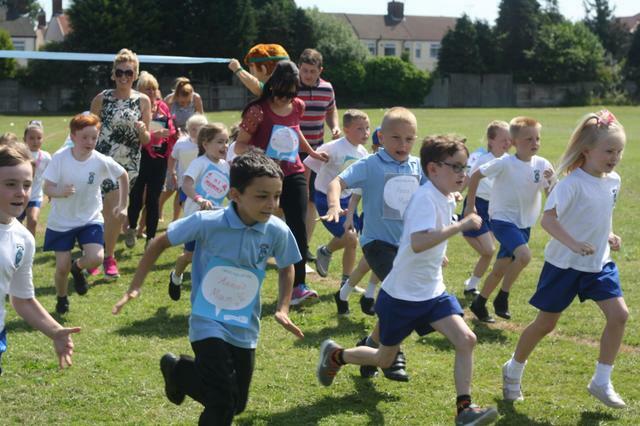 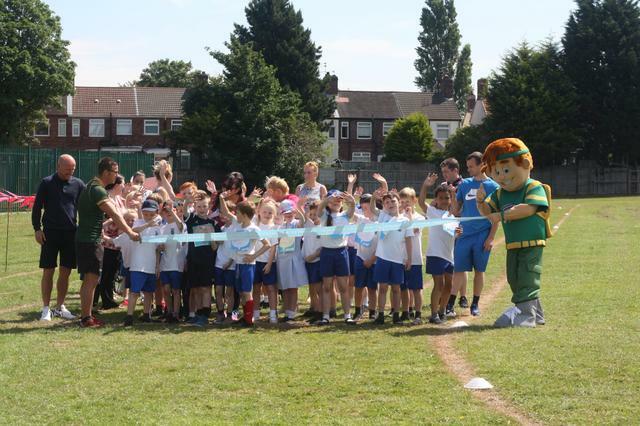 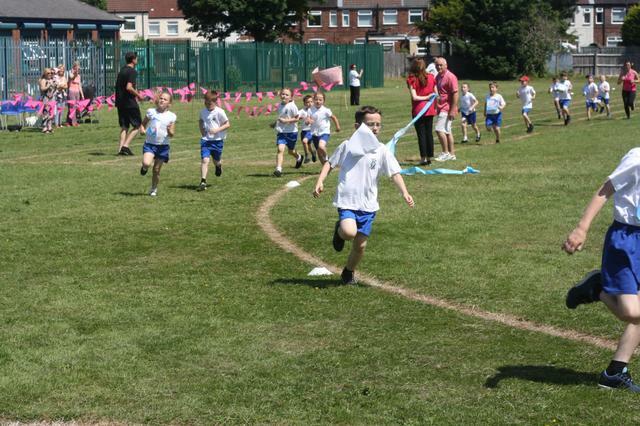 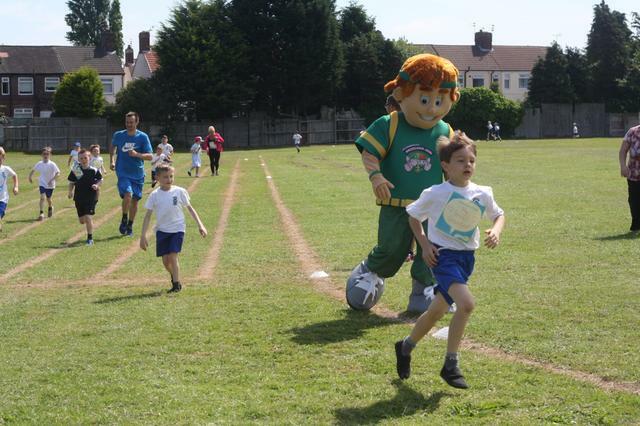 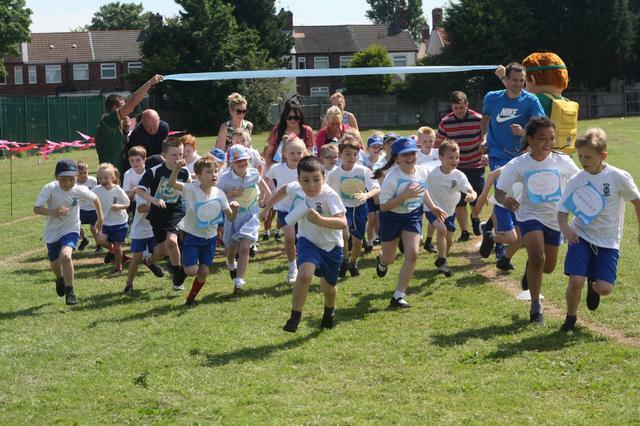 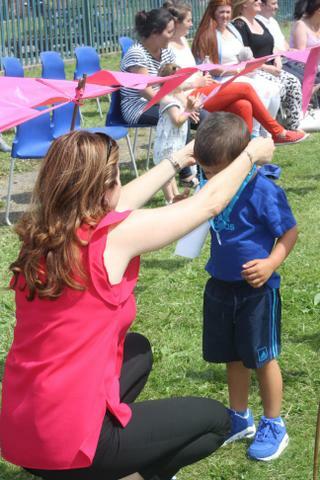 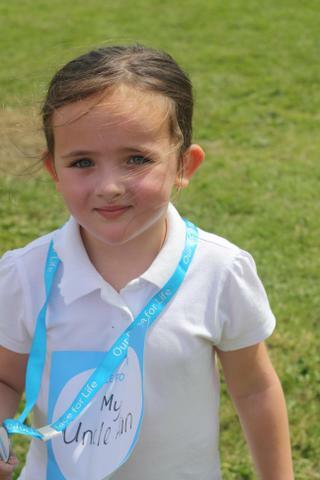 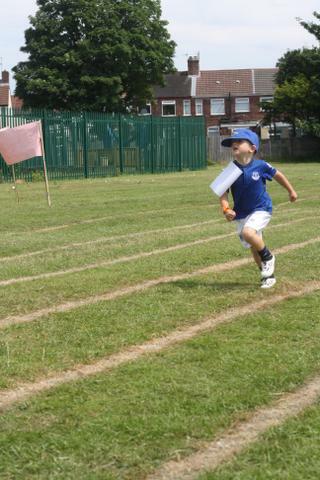 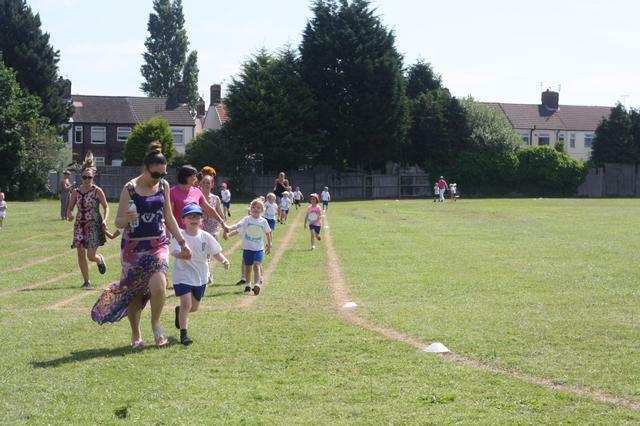 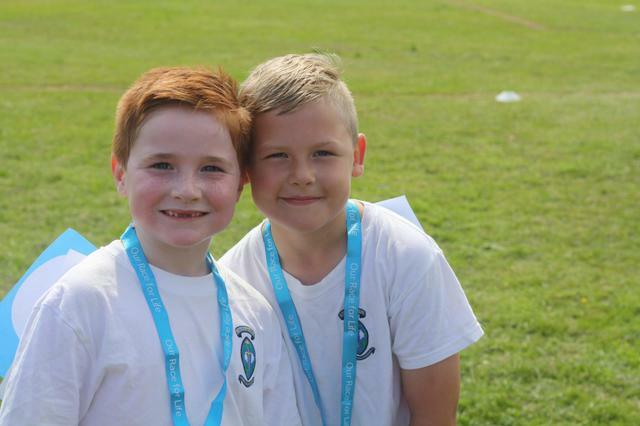 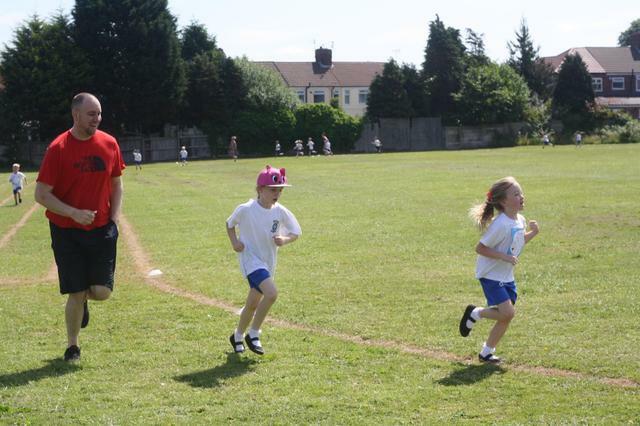 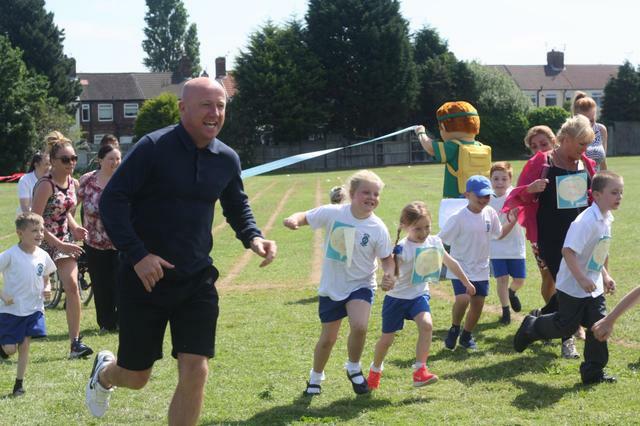 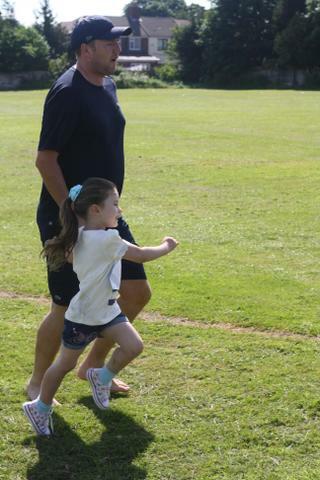 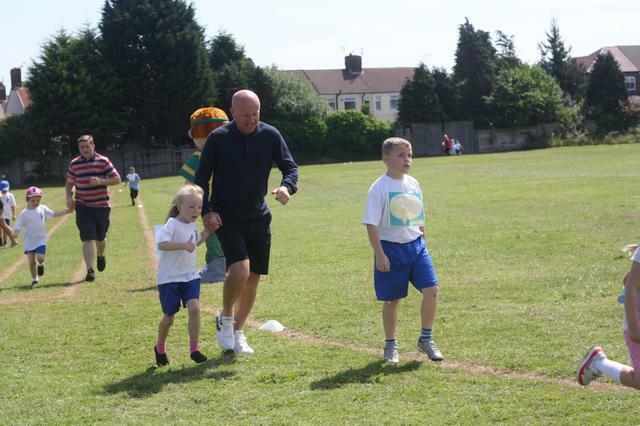 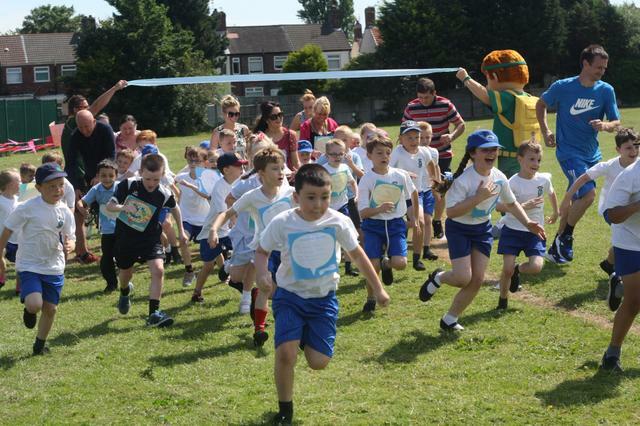 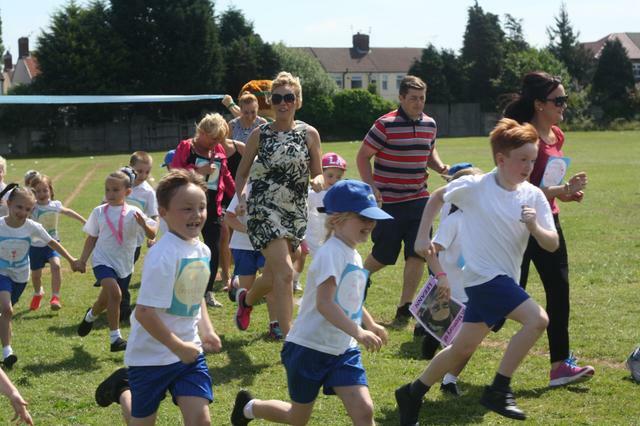 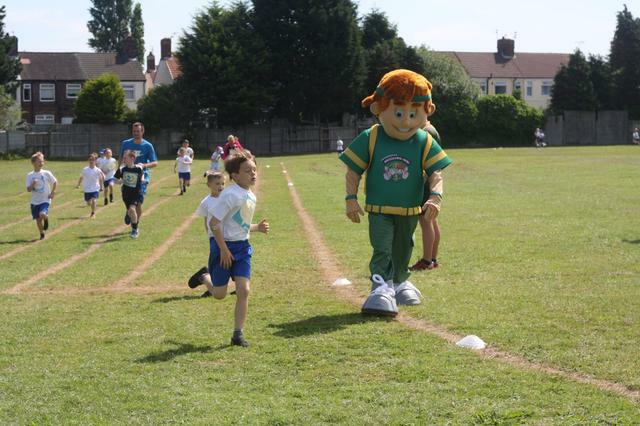 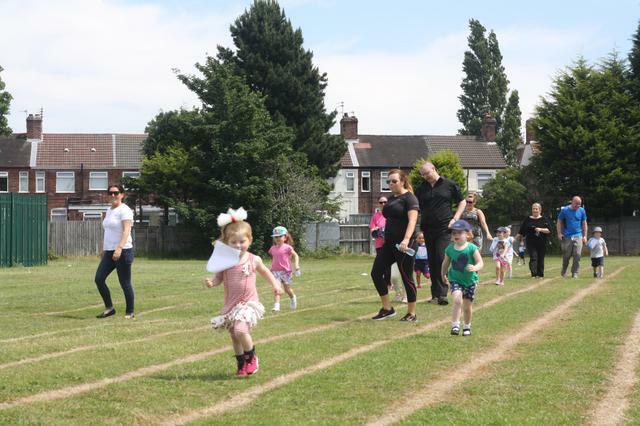 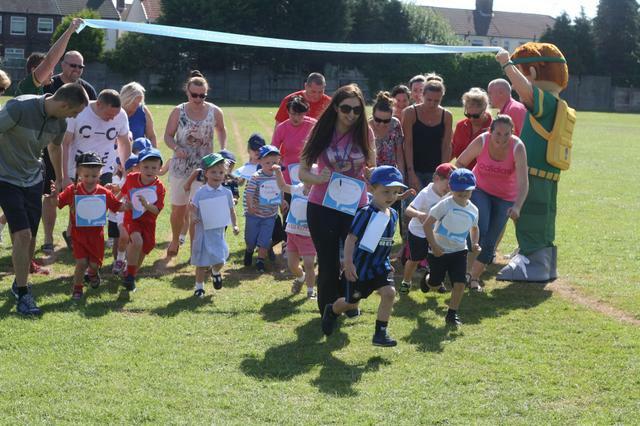 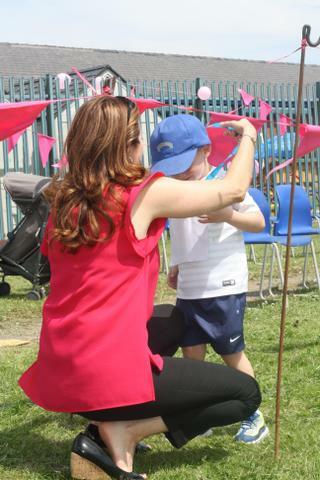 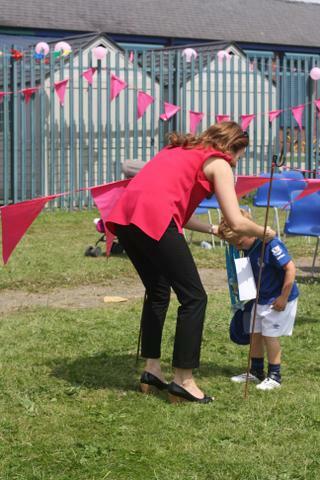 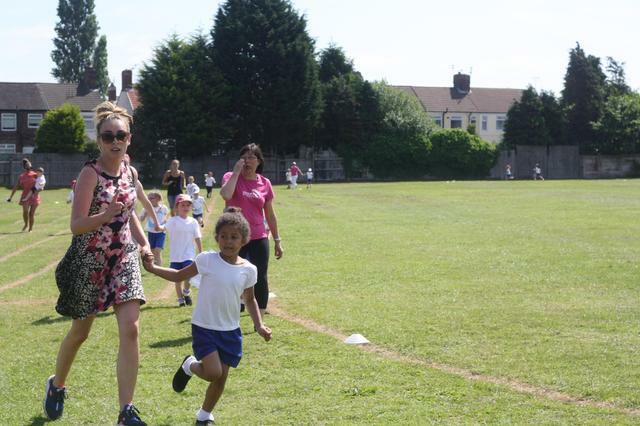 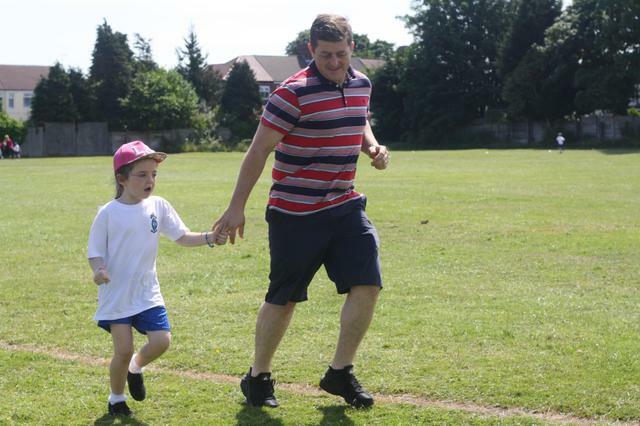 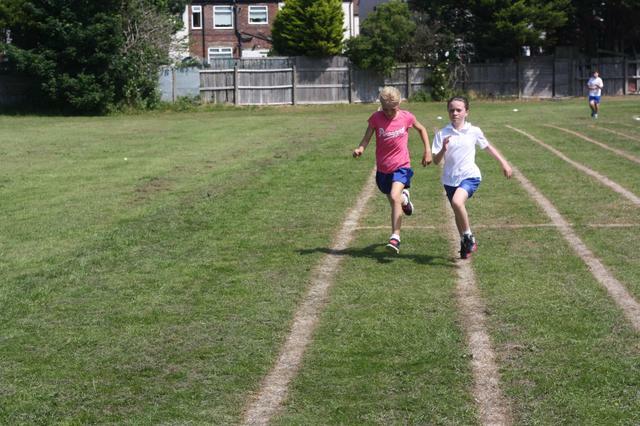 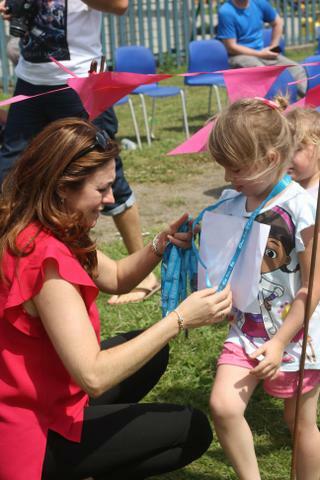 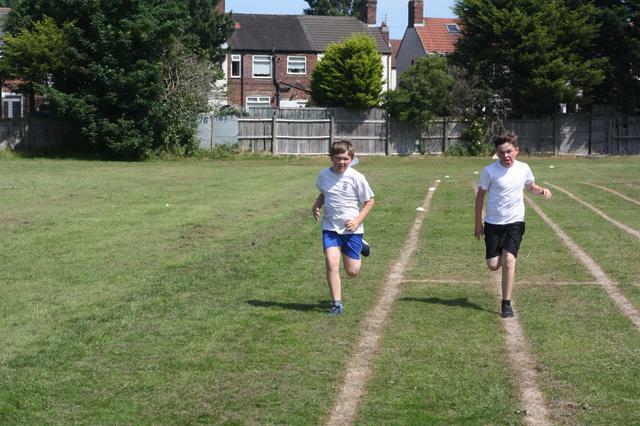 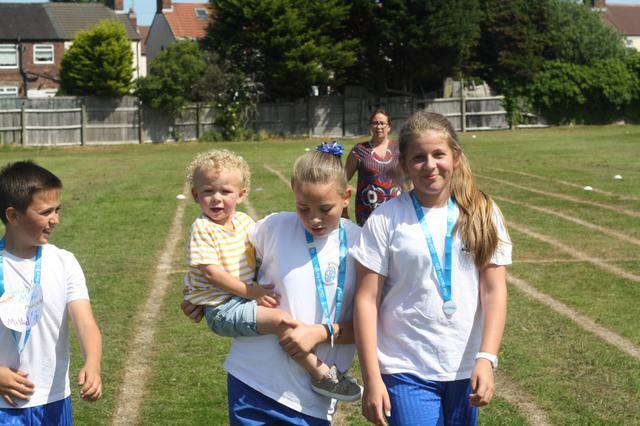 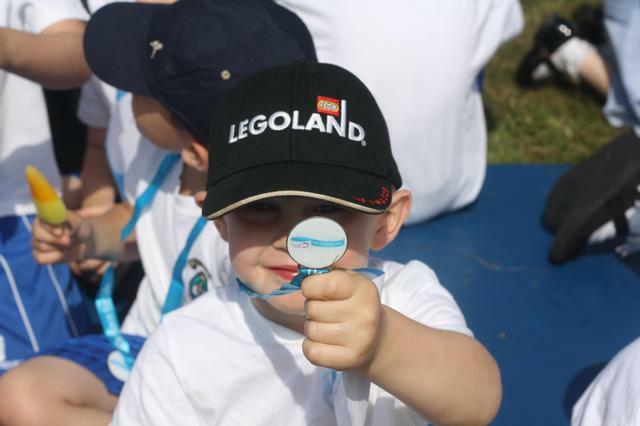 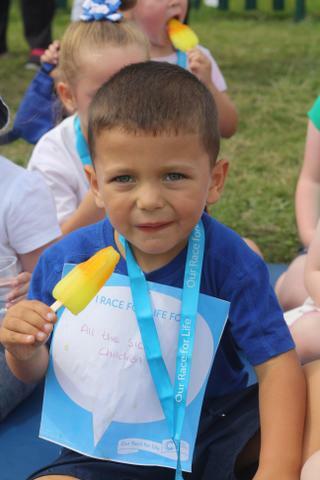 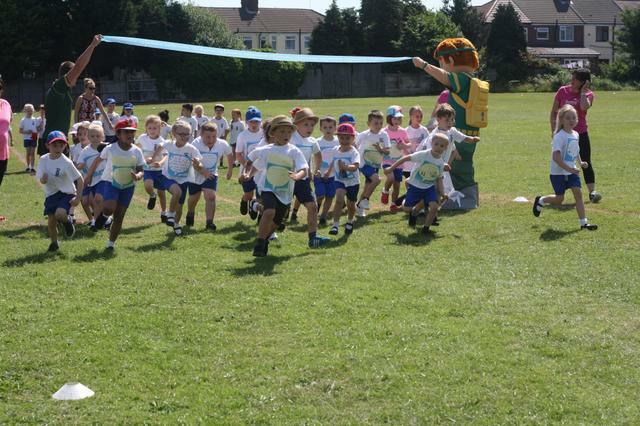 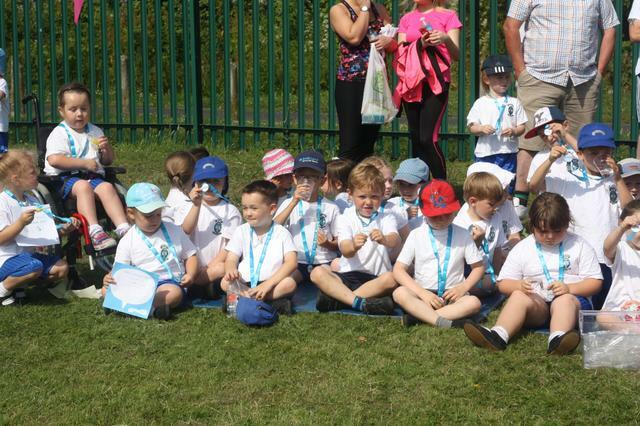 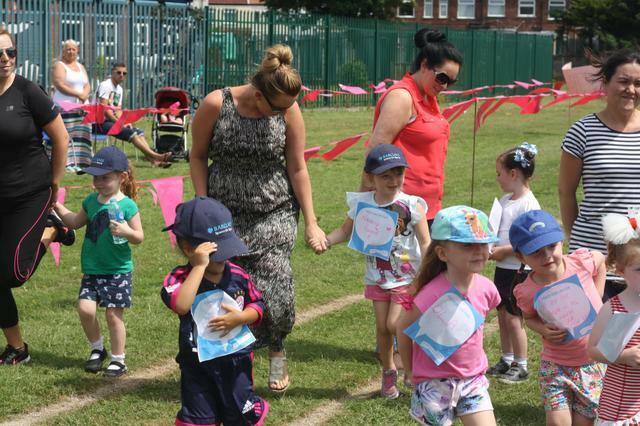 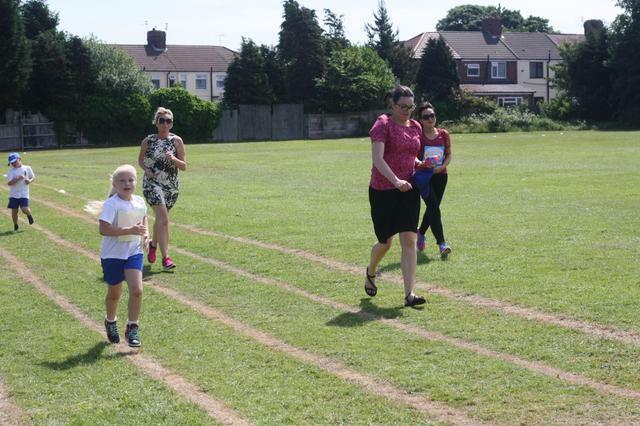 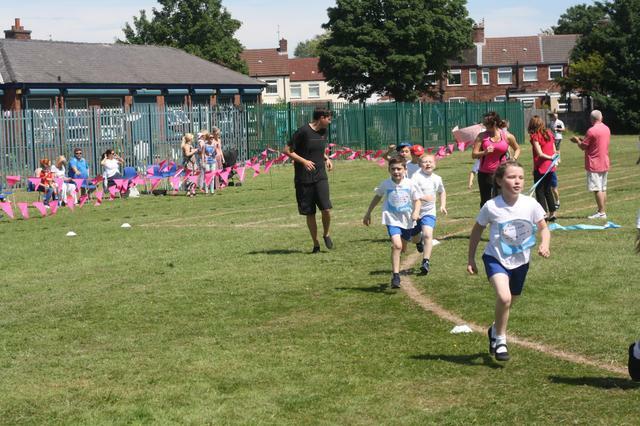 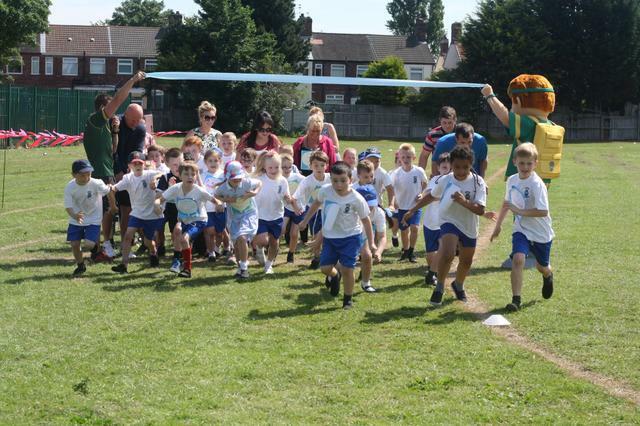 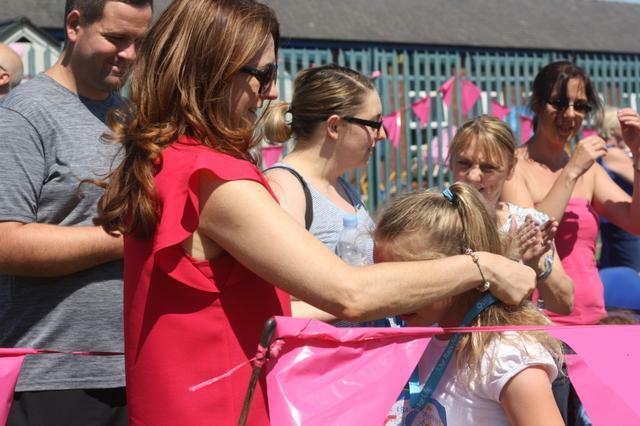 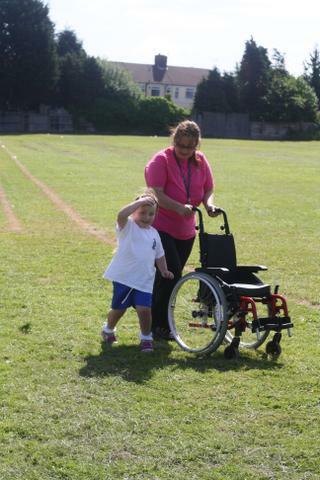 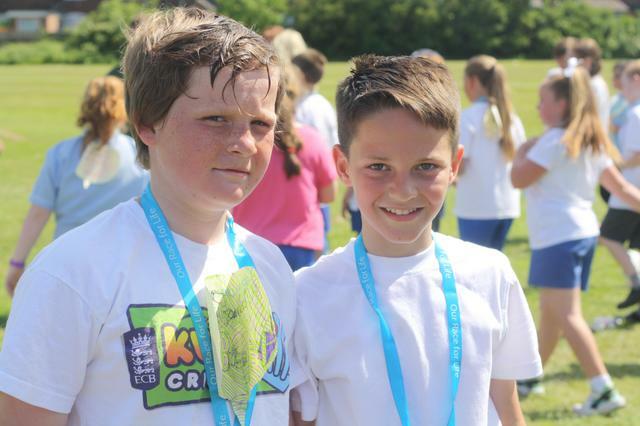 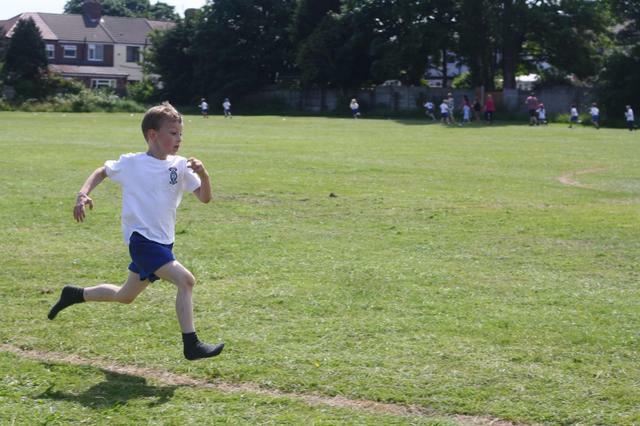 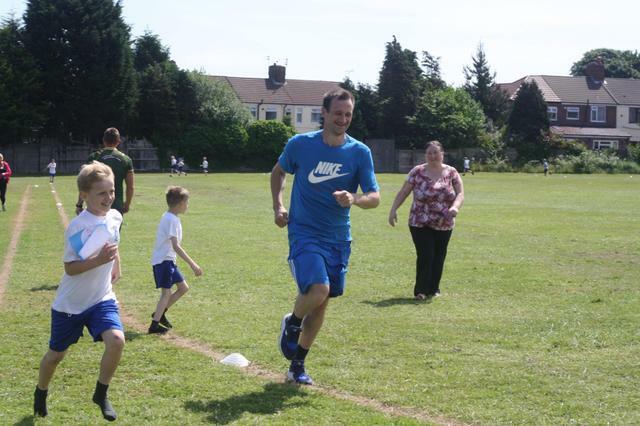 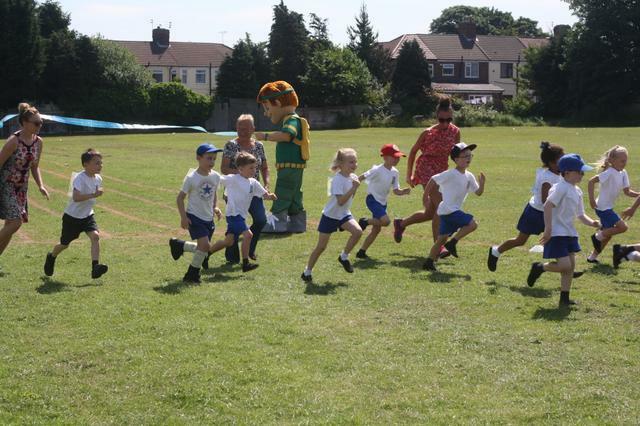 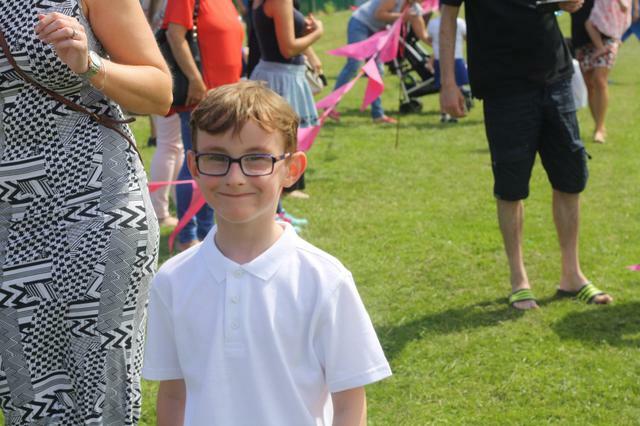 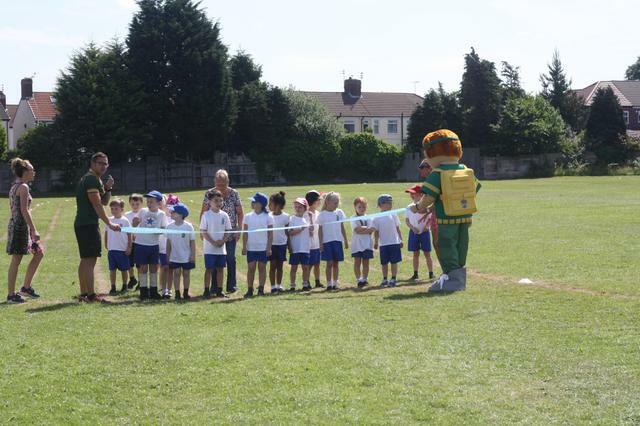 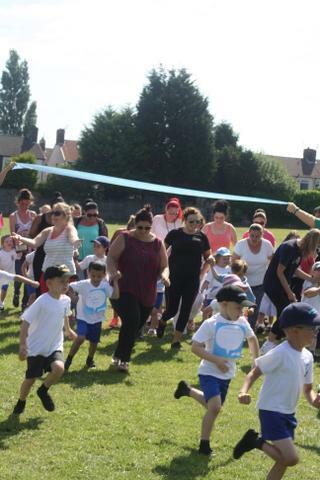 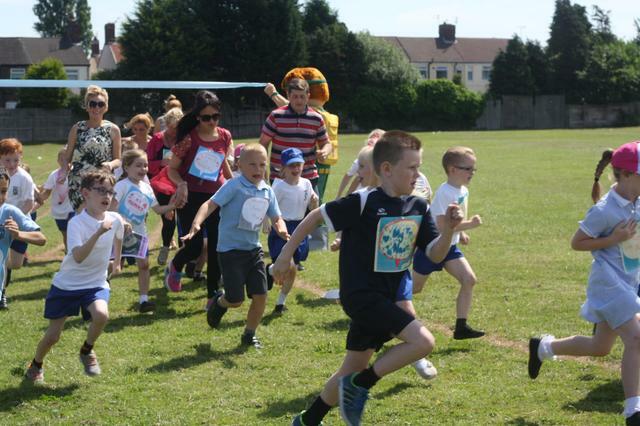 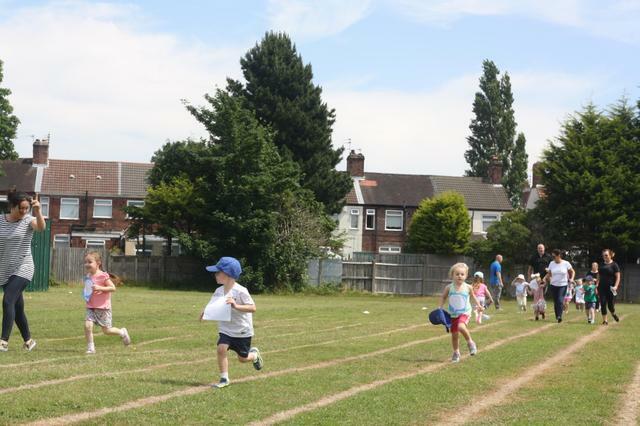 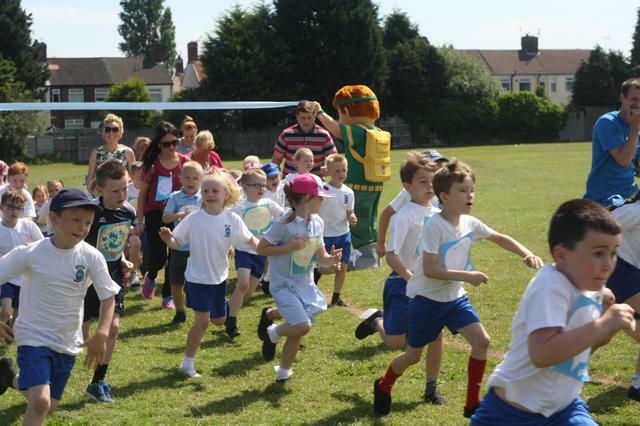 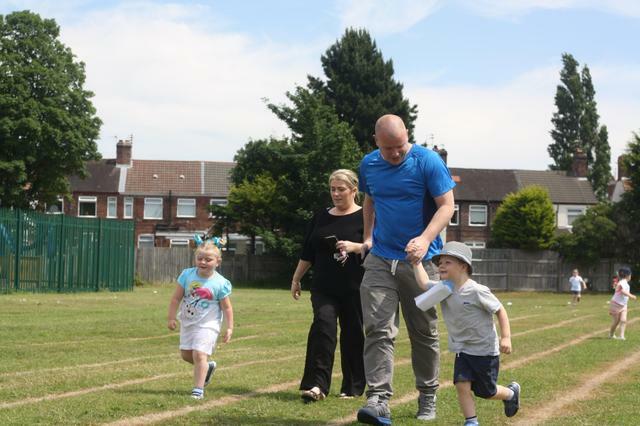 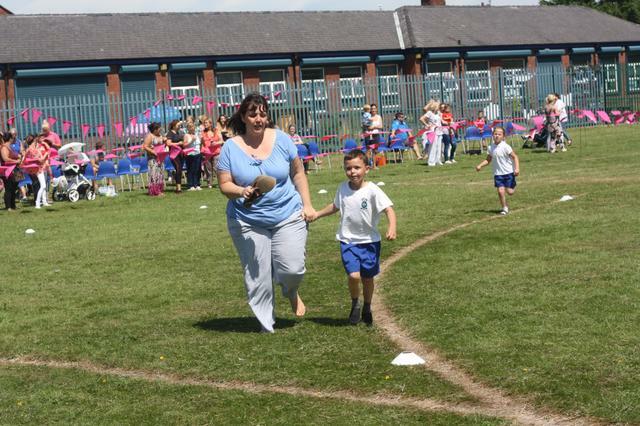 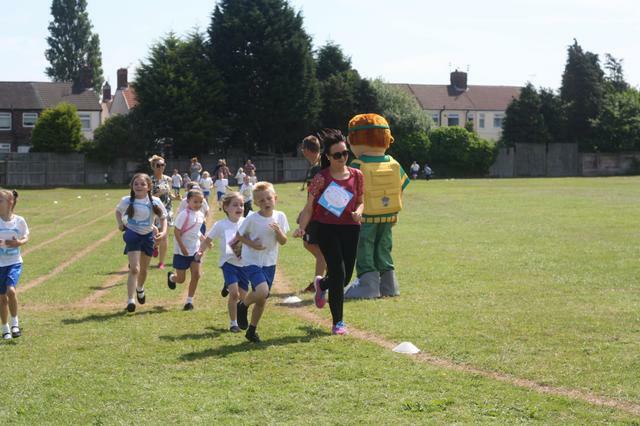 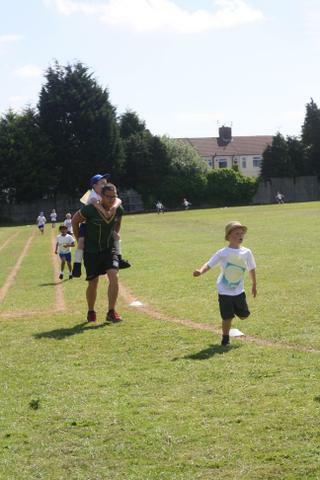 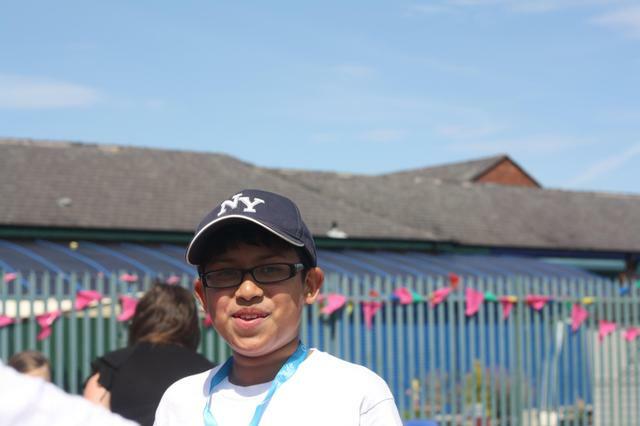 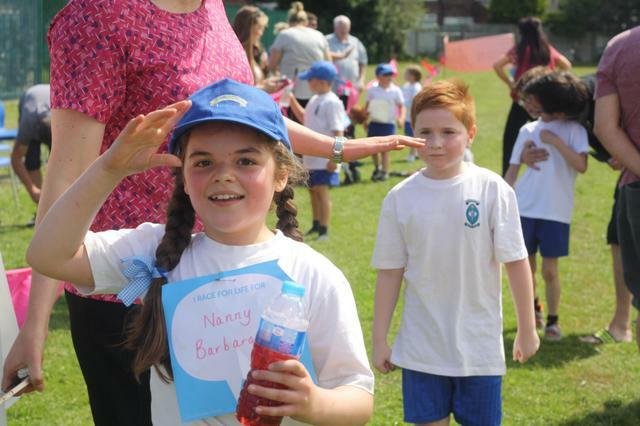 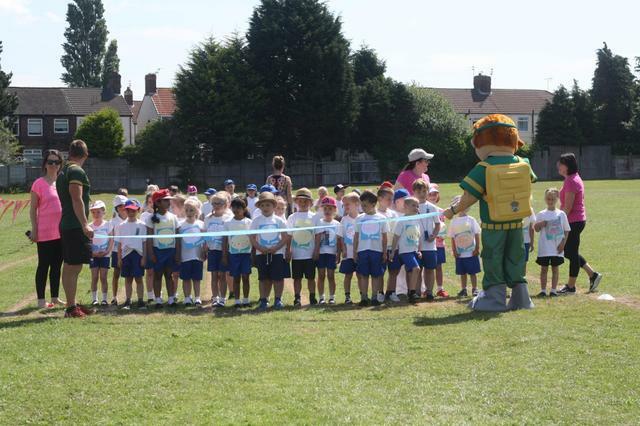 It was lovely to see so many of our parents coming to support the children and running the race with them. 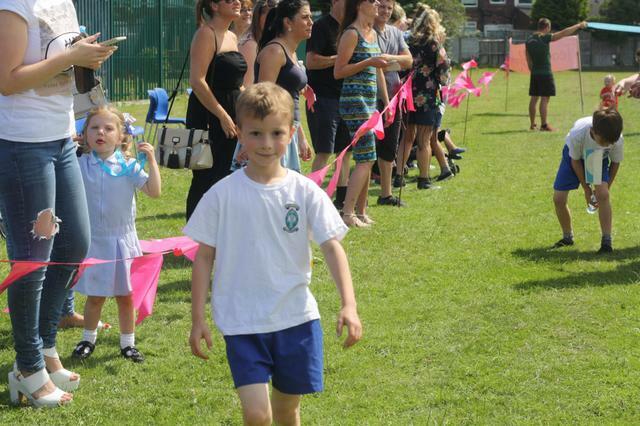 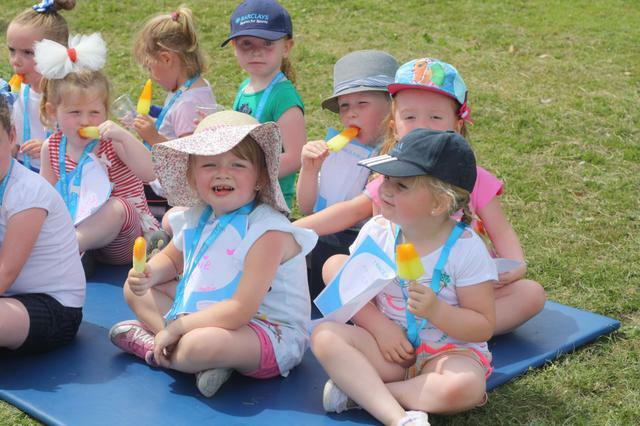 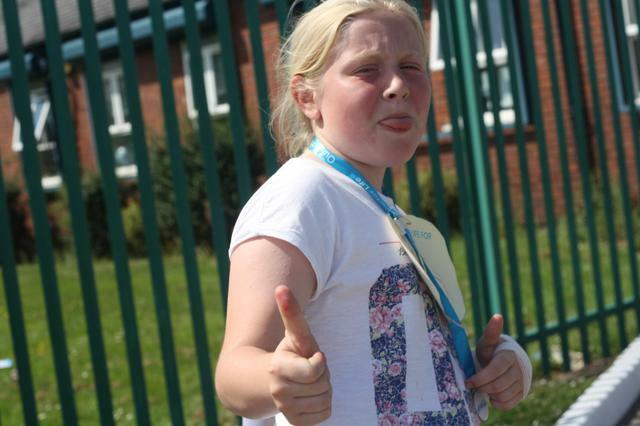 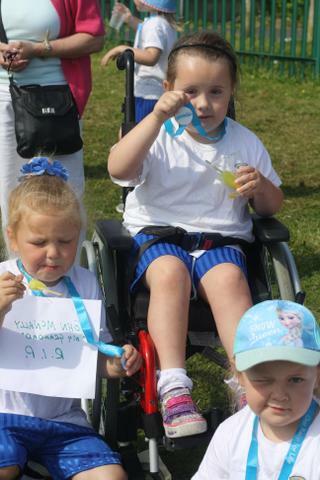 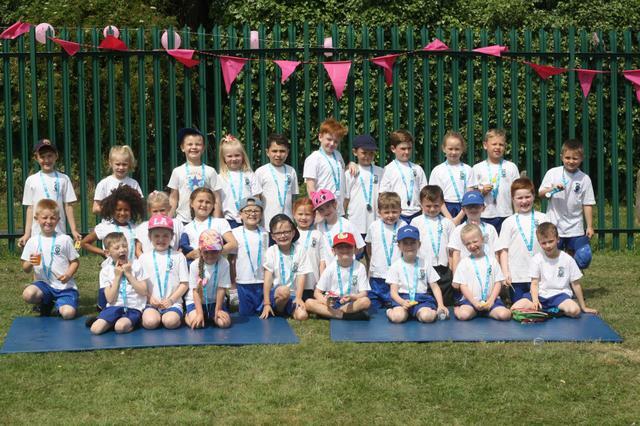 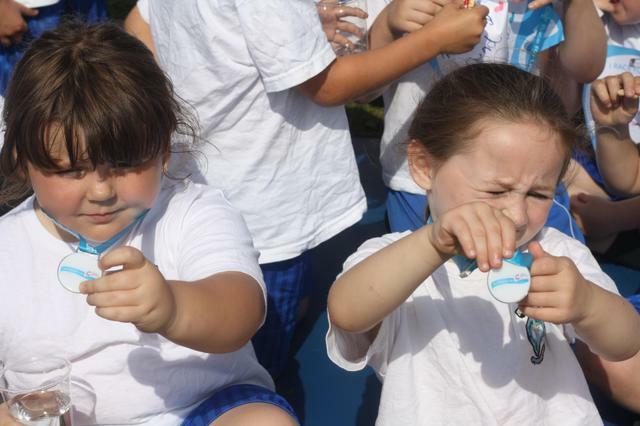 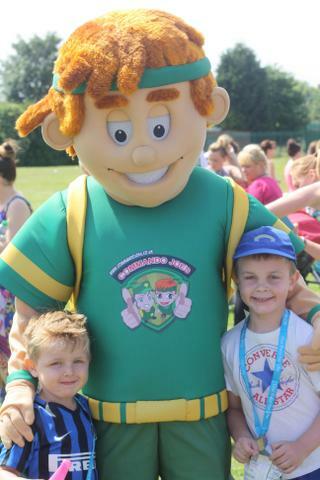 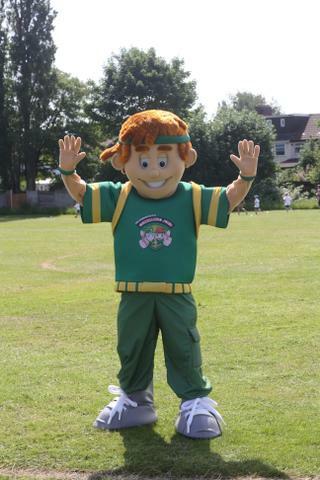 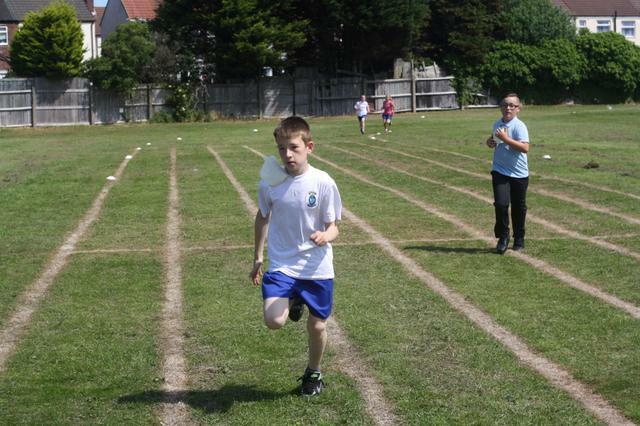 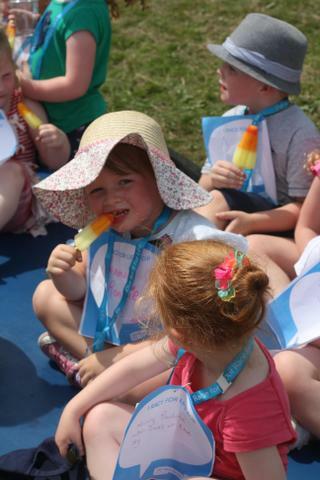 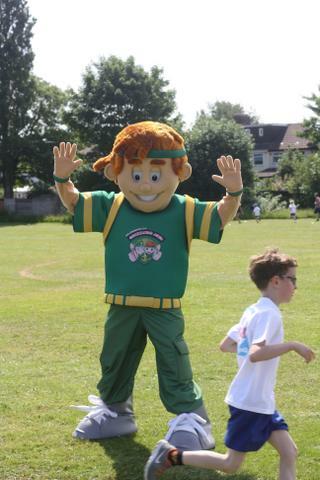 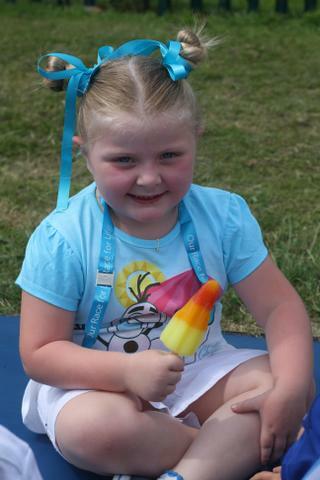 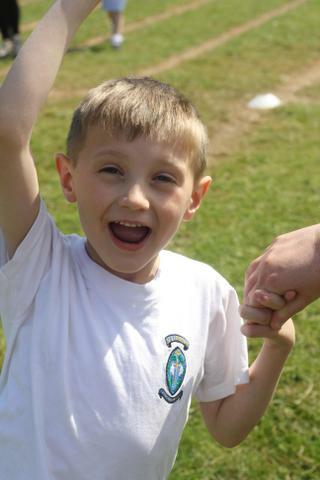 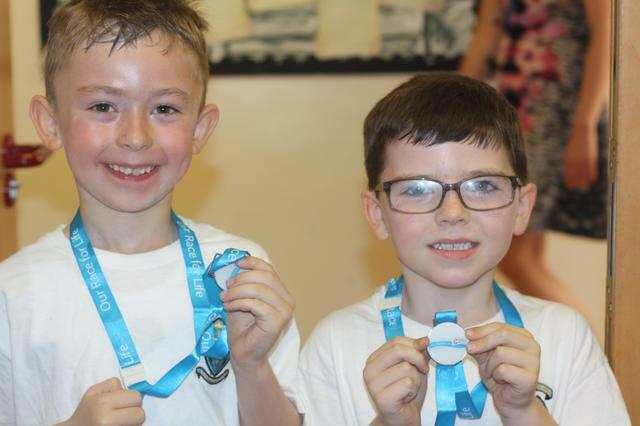 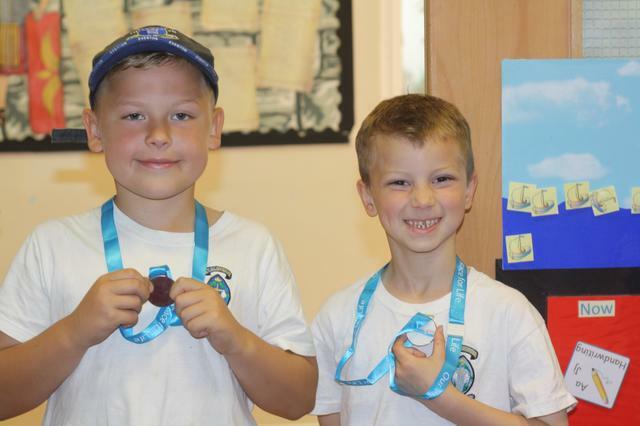 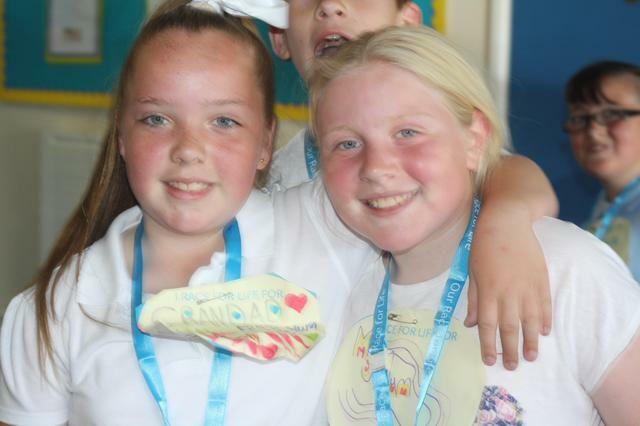 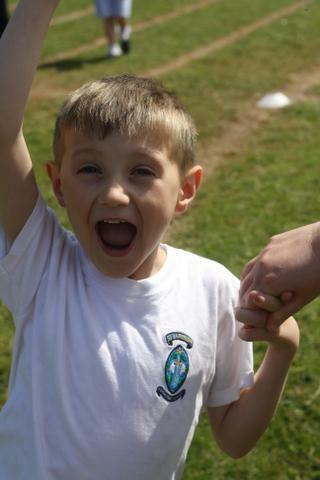 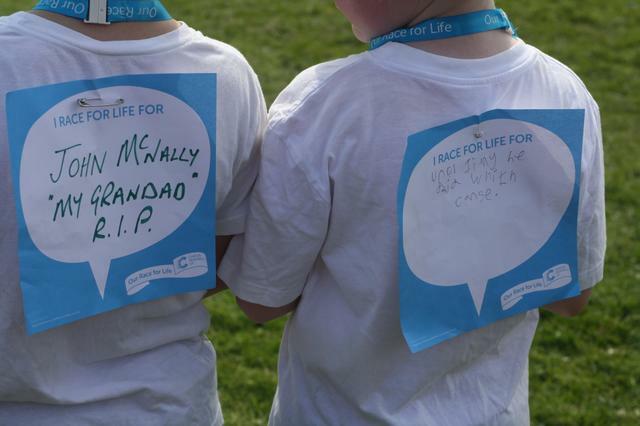 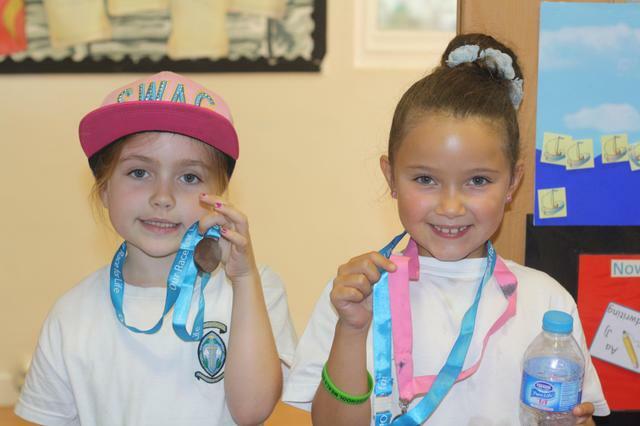 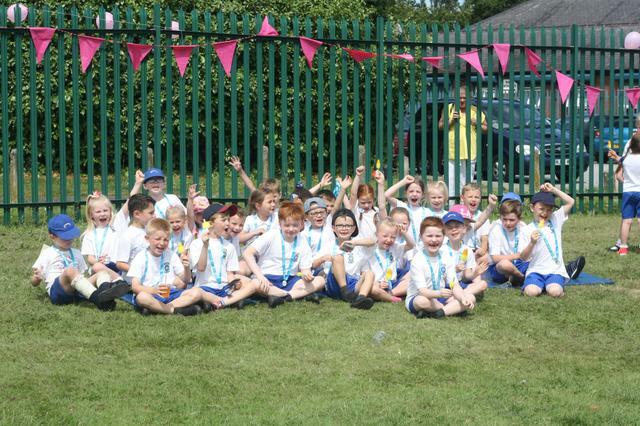 The children loved taking part and are so proud of themselves for raising money for such a worthy cause. 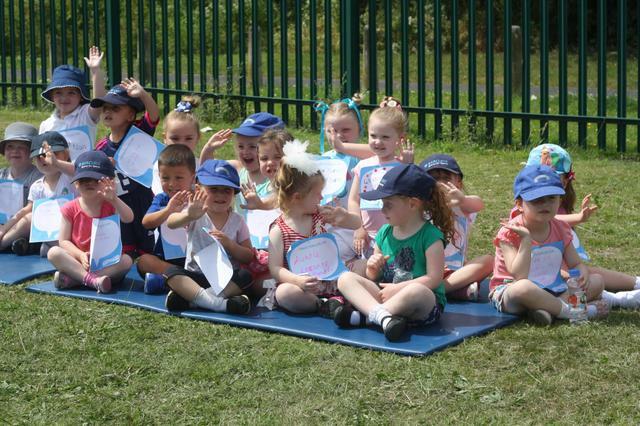 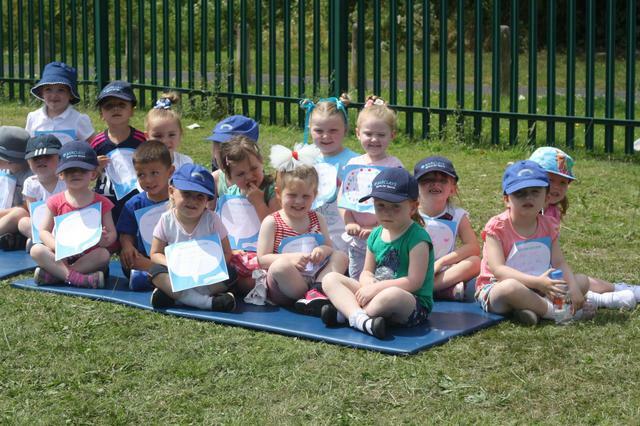 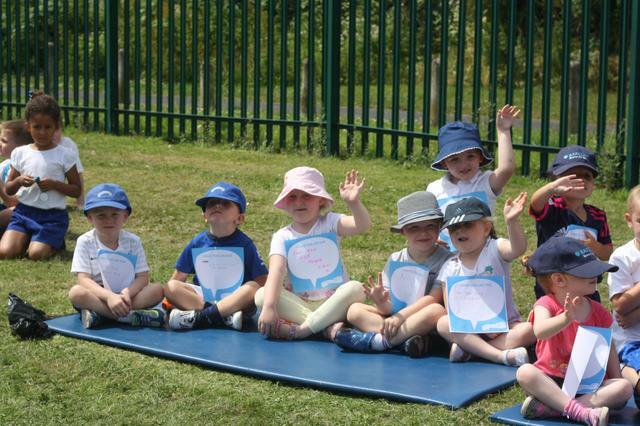 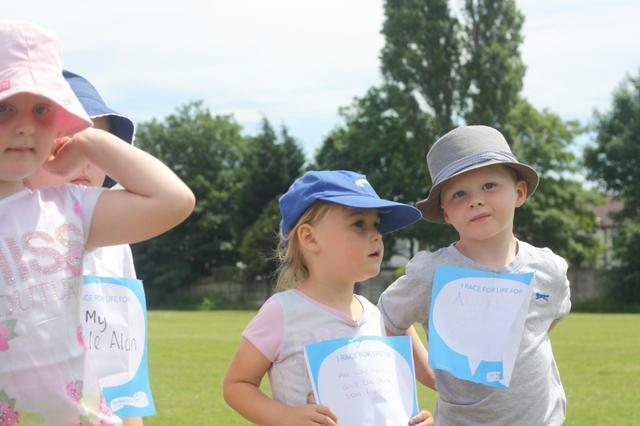 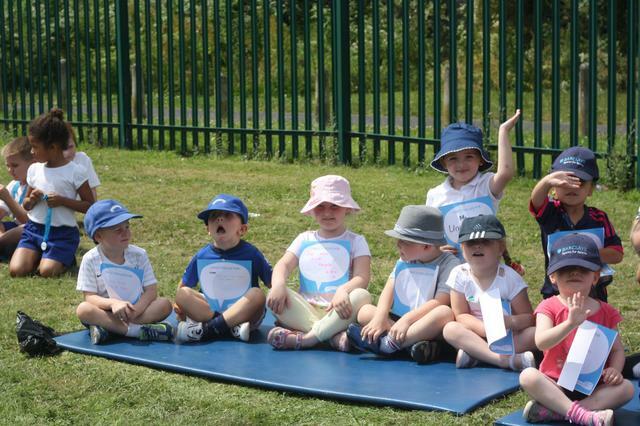 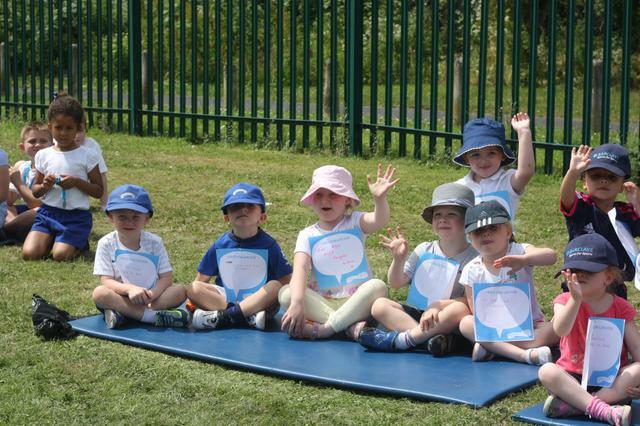 Congratulations children, we think you are all stars! 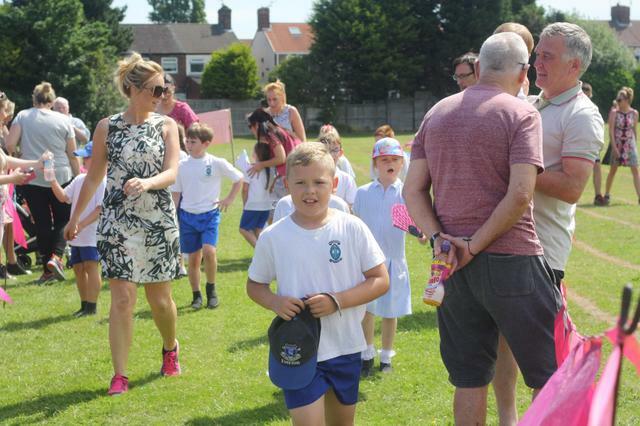 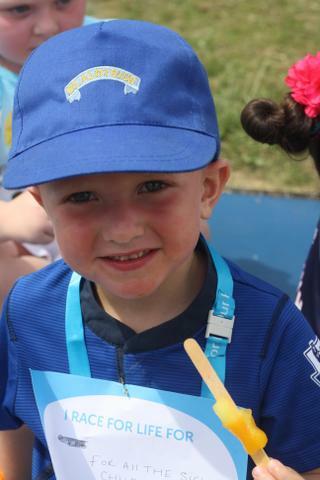 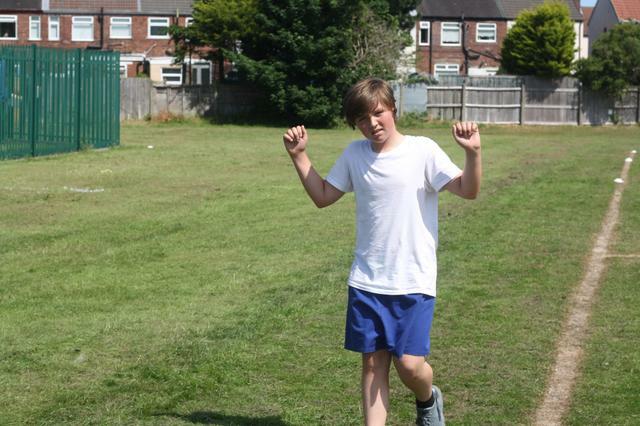 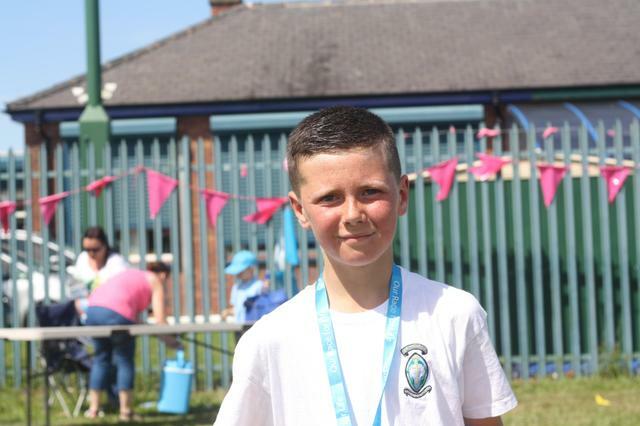 We will be collecting all of the sponsor money next week and will inform you how much we have raised for Cancer Research UK as soon as all money has been collected.